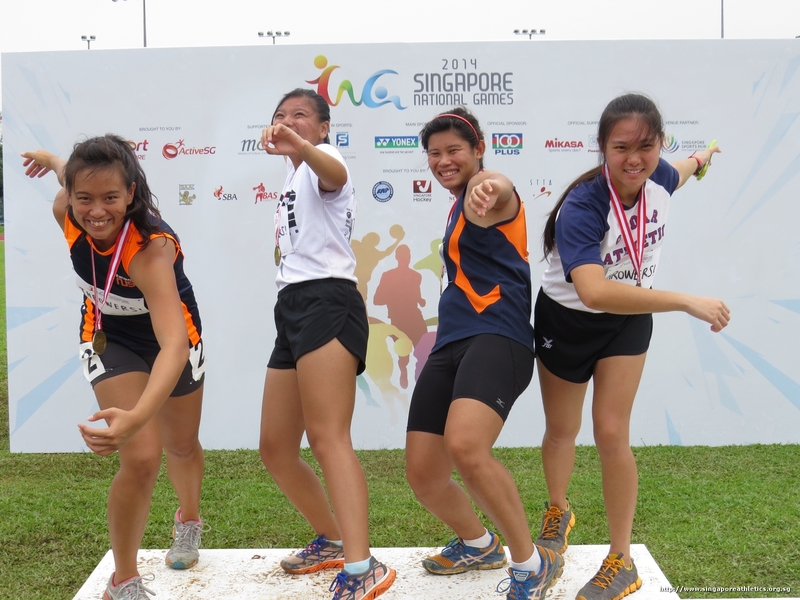 Accurate as of 9 Nov. 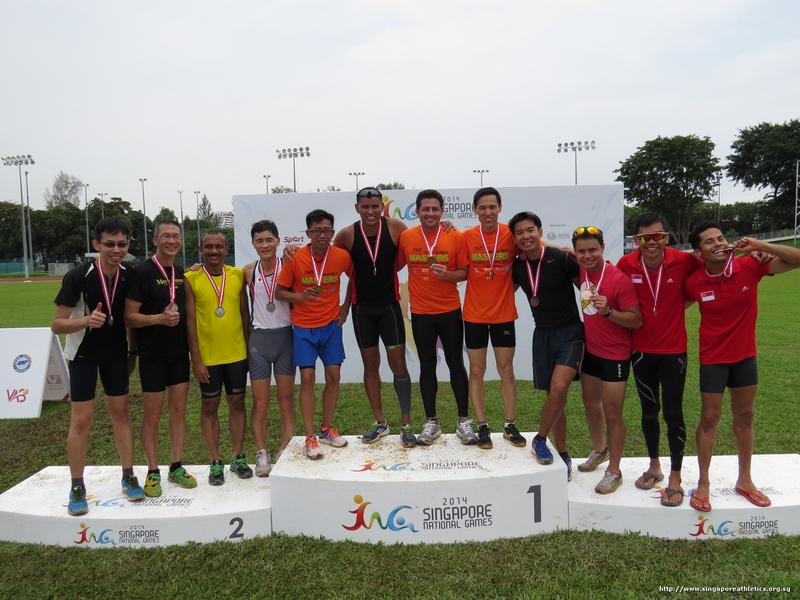 Note: Not all categories were recorded. 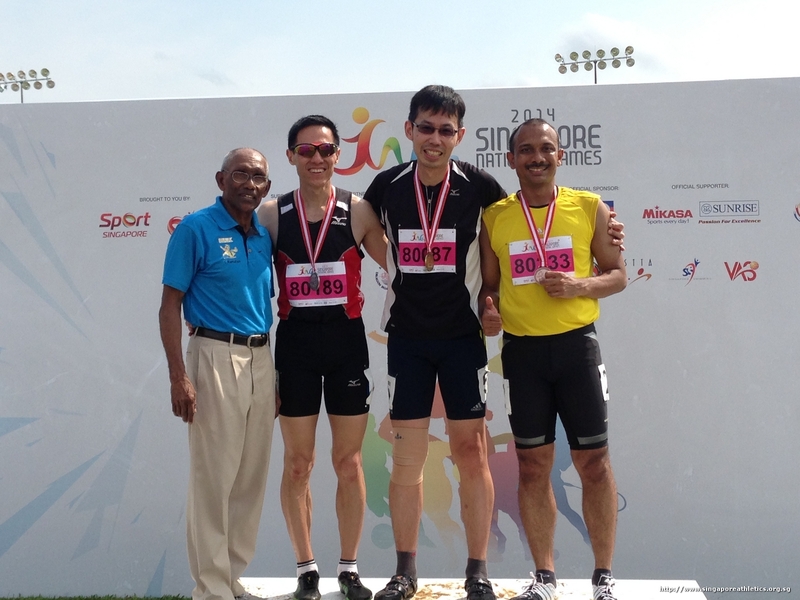 4x100m men Masters final race. 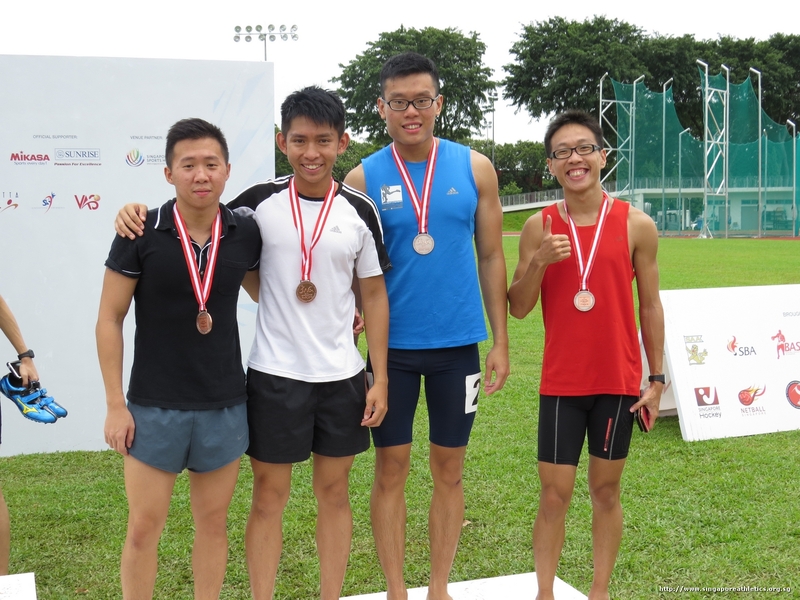 4x100m men B final race. 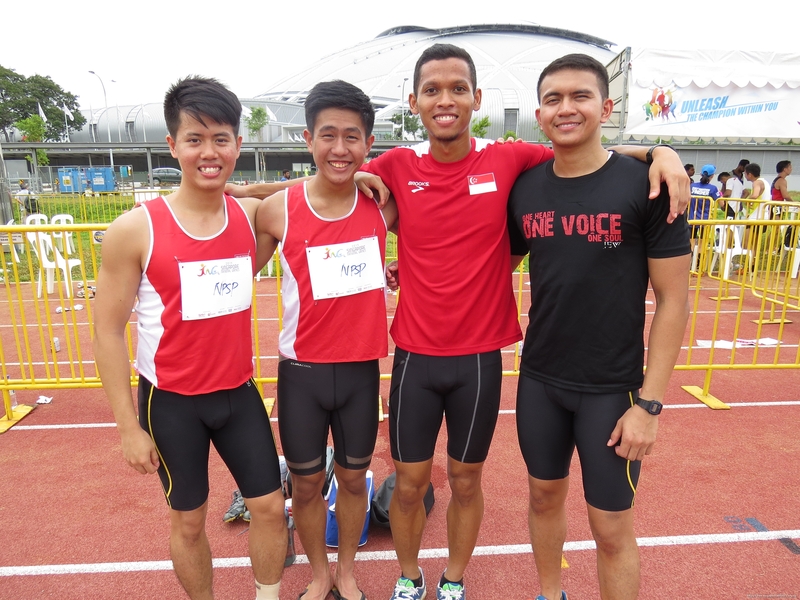 4x100m men A open final race. 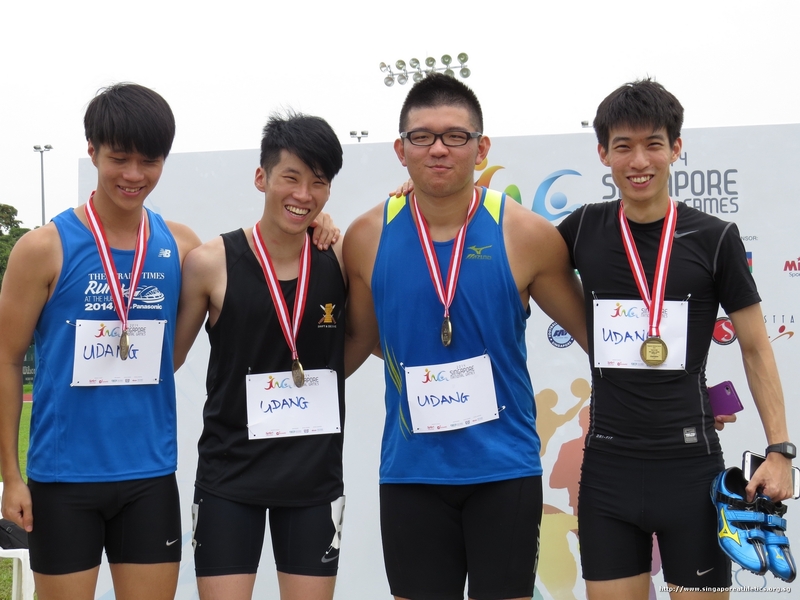 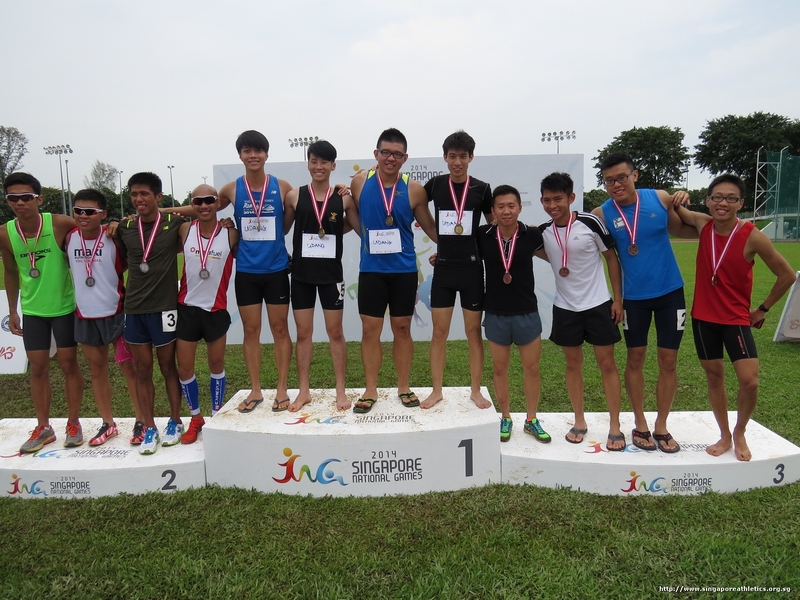 4x100m men jr & youth final race. 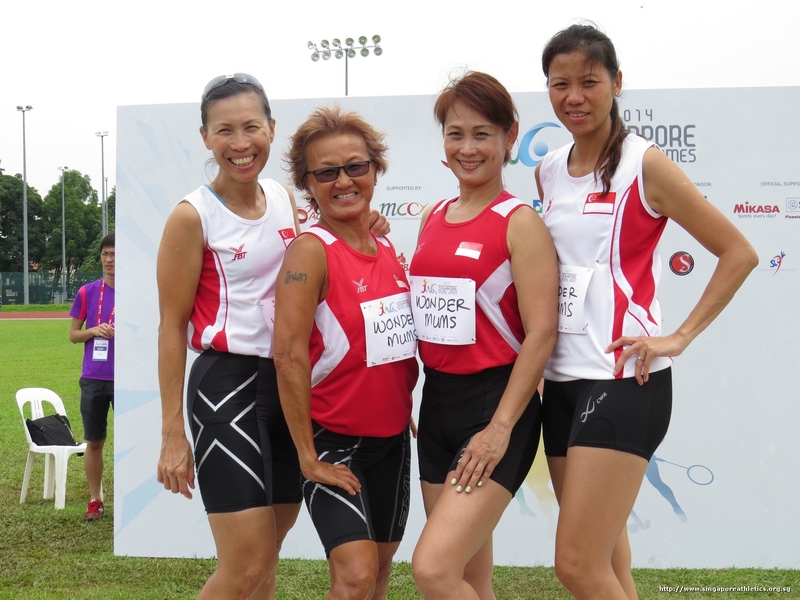 4x100m women open B final race. 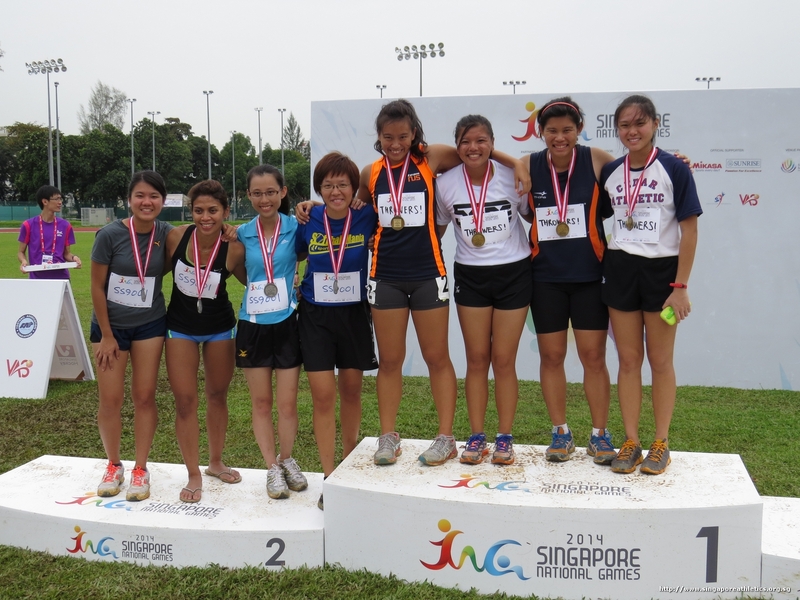 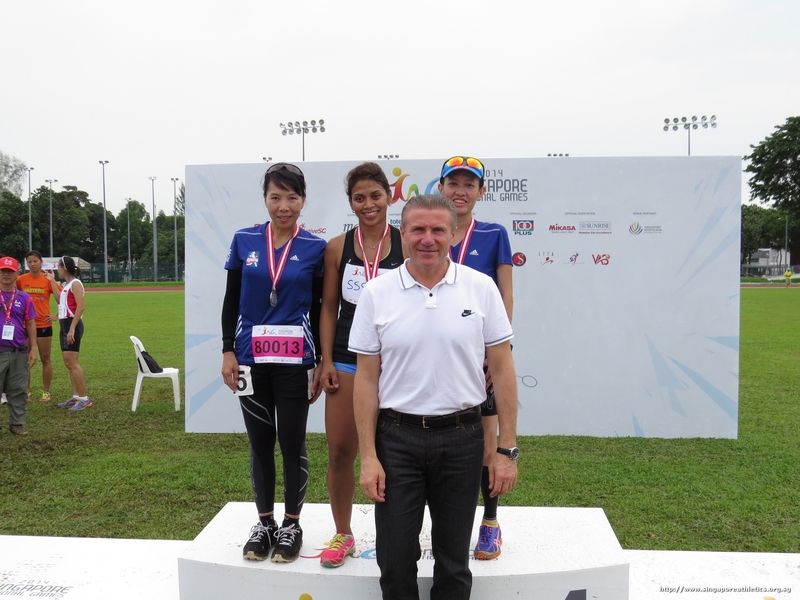 4x100m women final combined cat race. 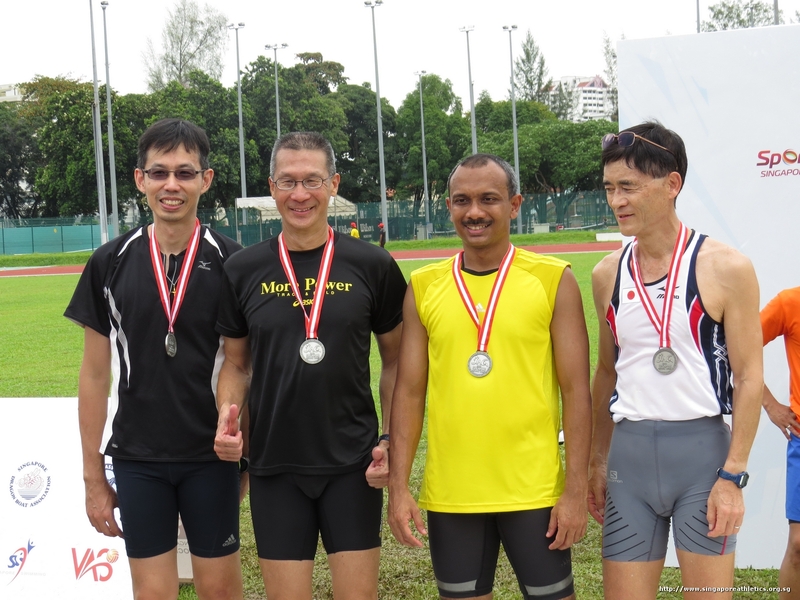 Tailend race of men 400m masters final. 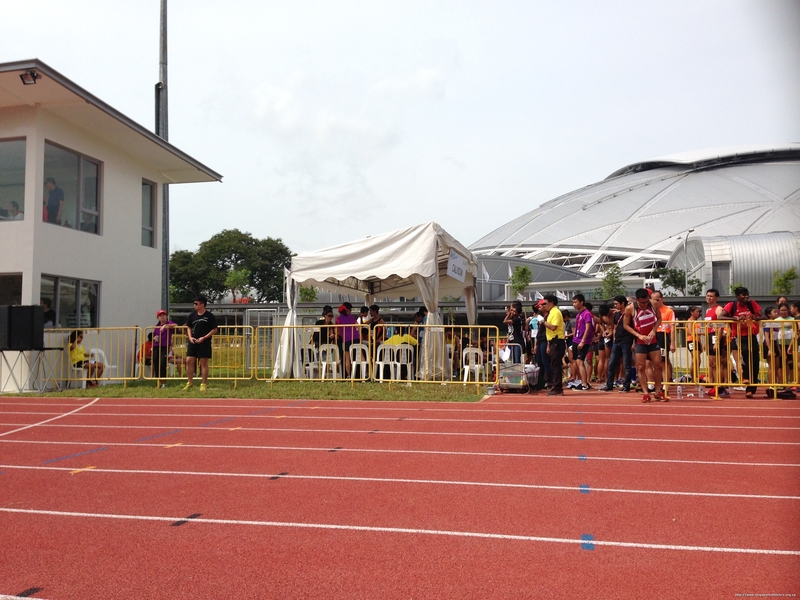 Tailend race of the women 400m Masters final. 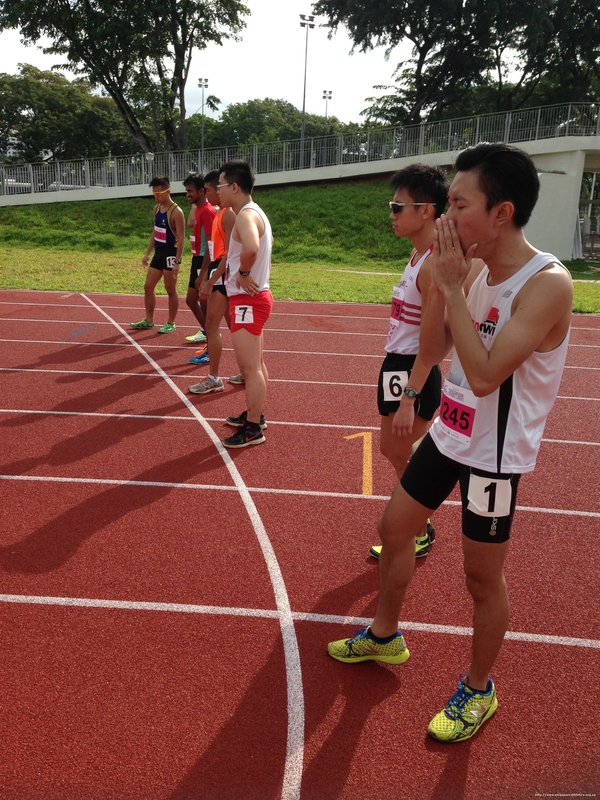 Tailend race of men 400m A final. 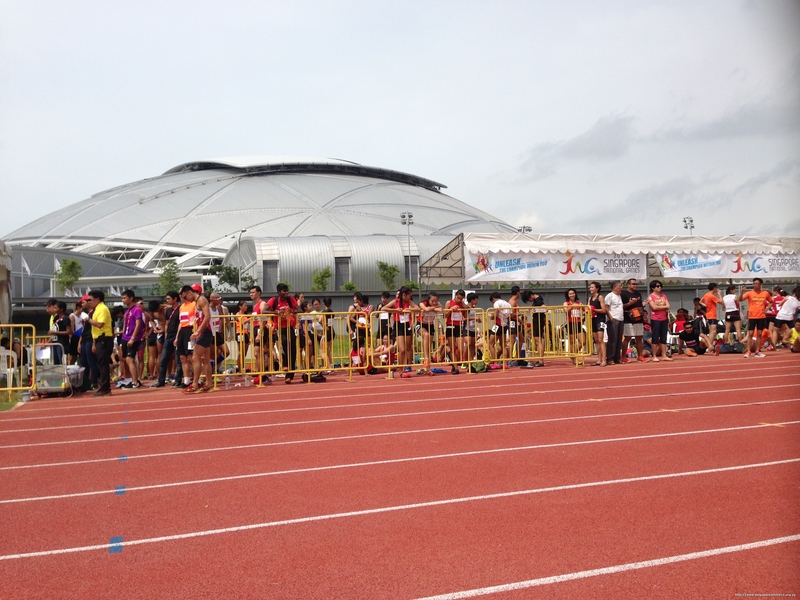 Tailend race of the women B open finals. 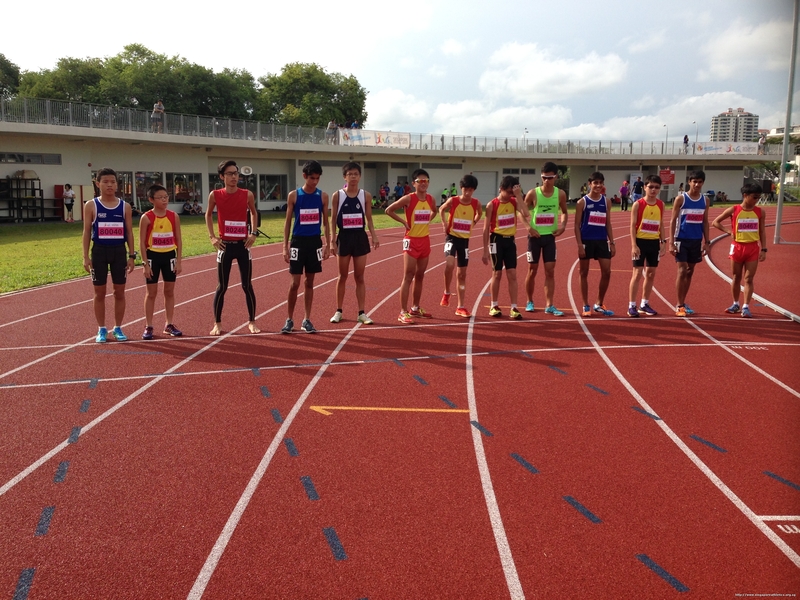 400m men jr final race. 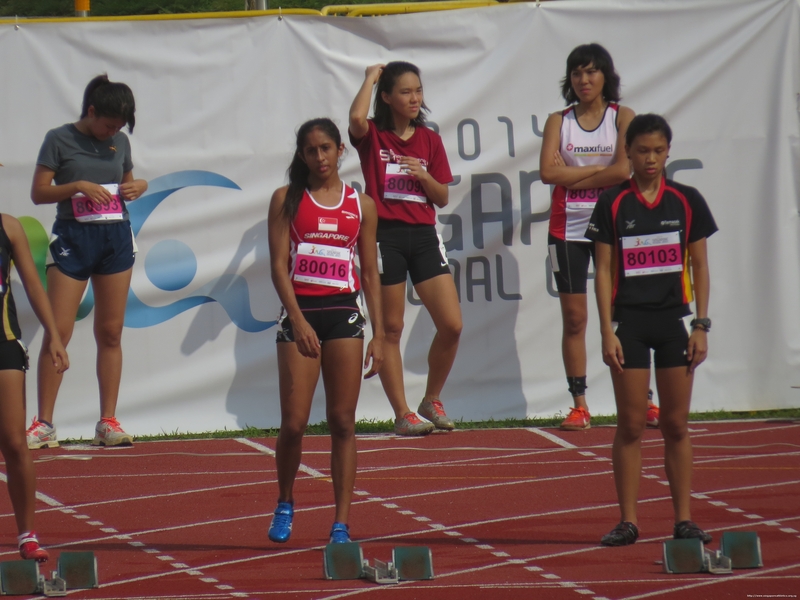 400m women jr final race. 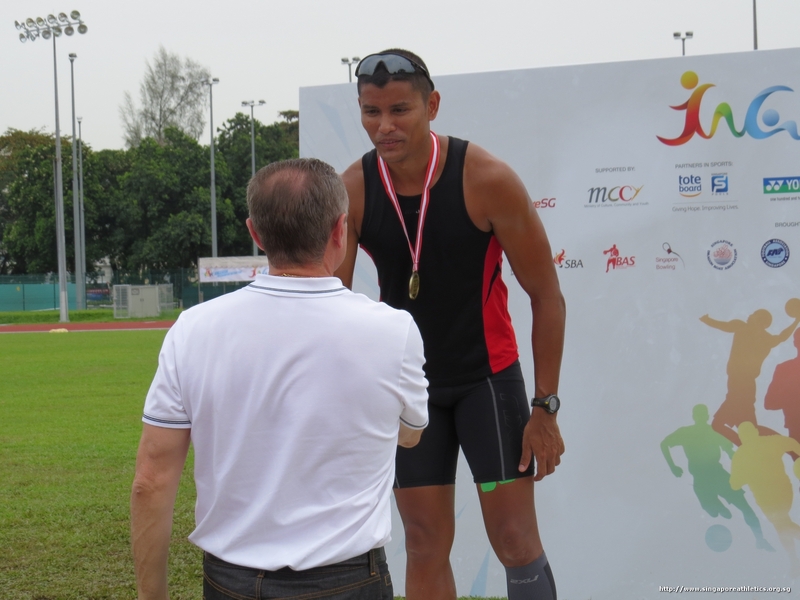 100m men Masters final race. 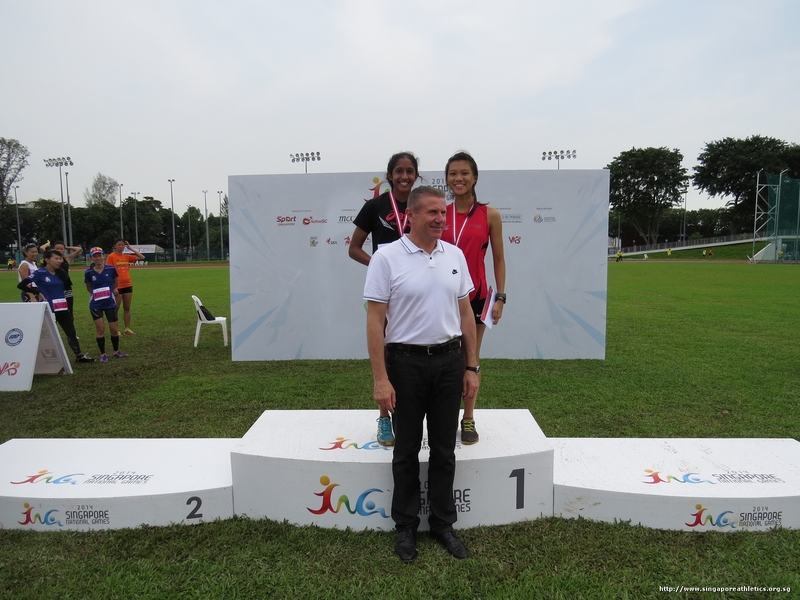 100m women masters final race. 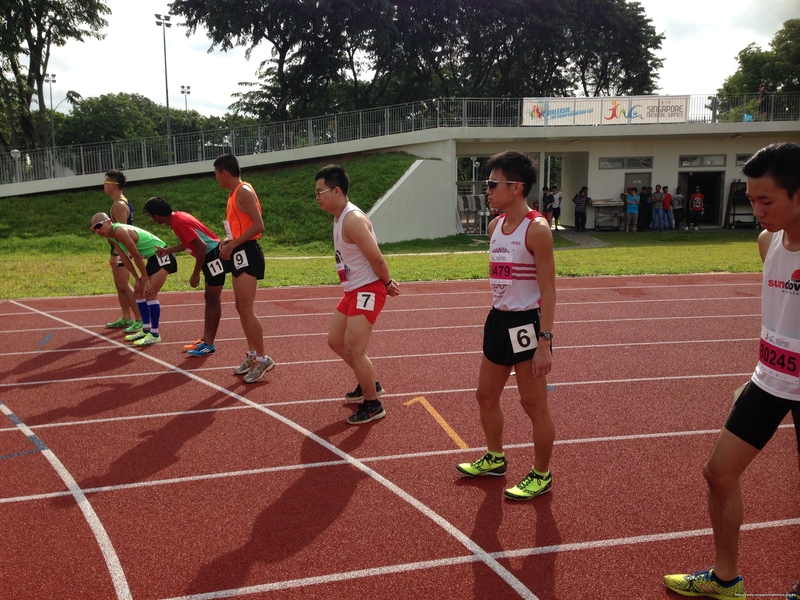 100m men open B finals race. 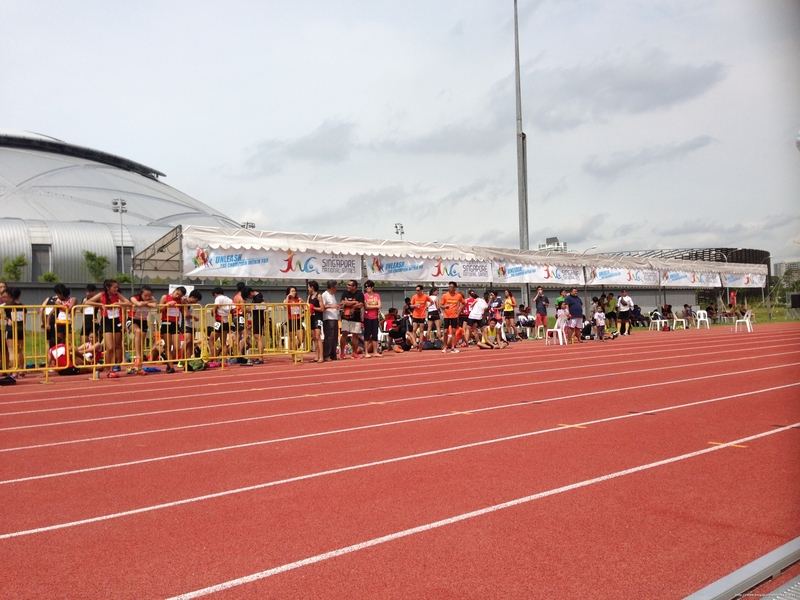 100m women open B finals race. 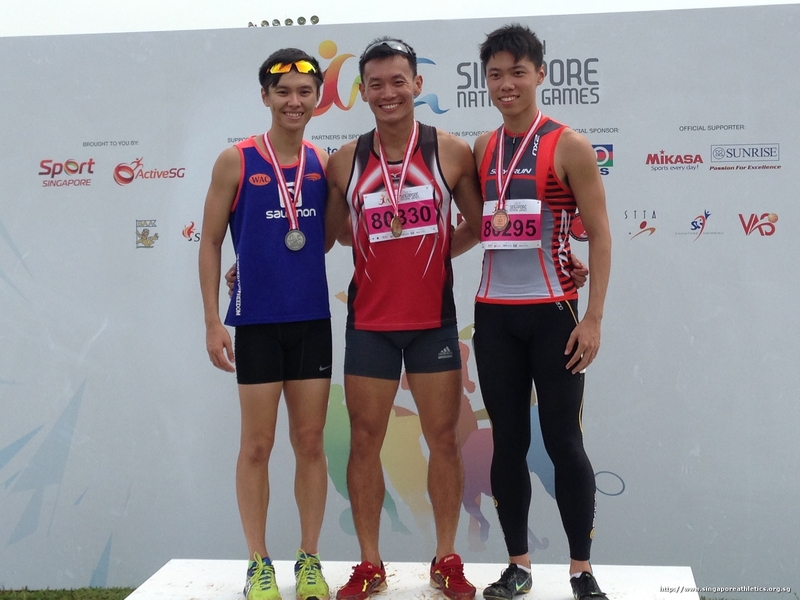 100m men jr finals race. 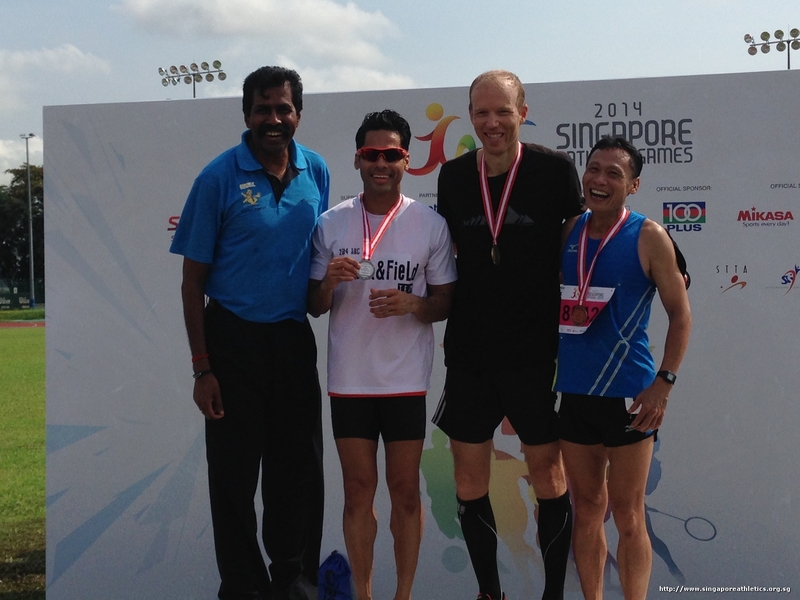 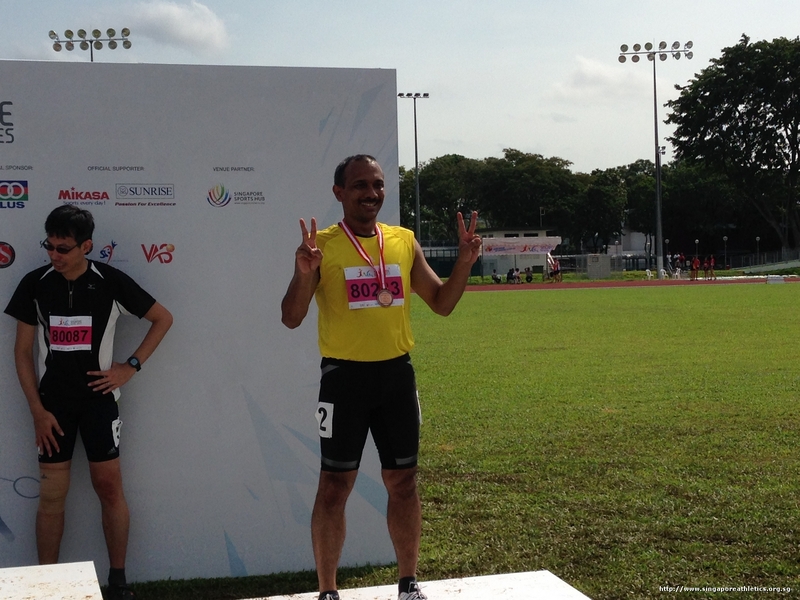 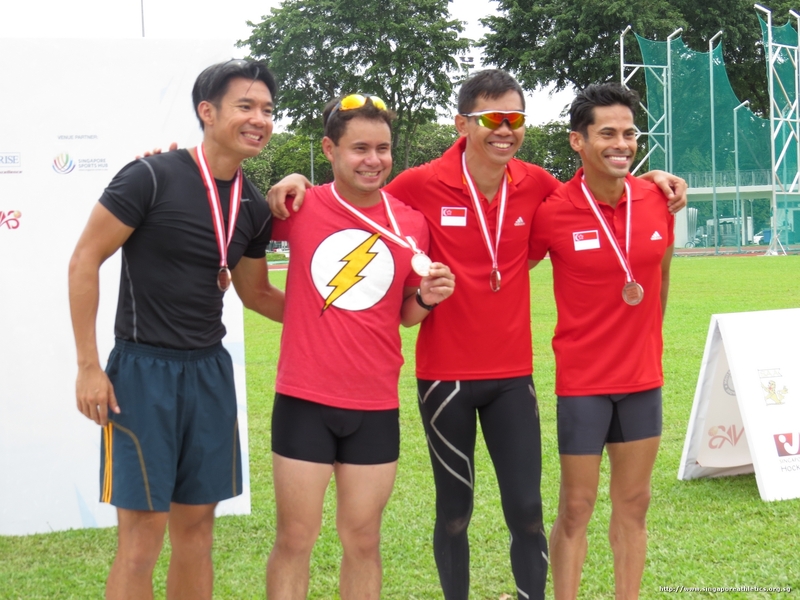 Tailend race of 1500m men masters. 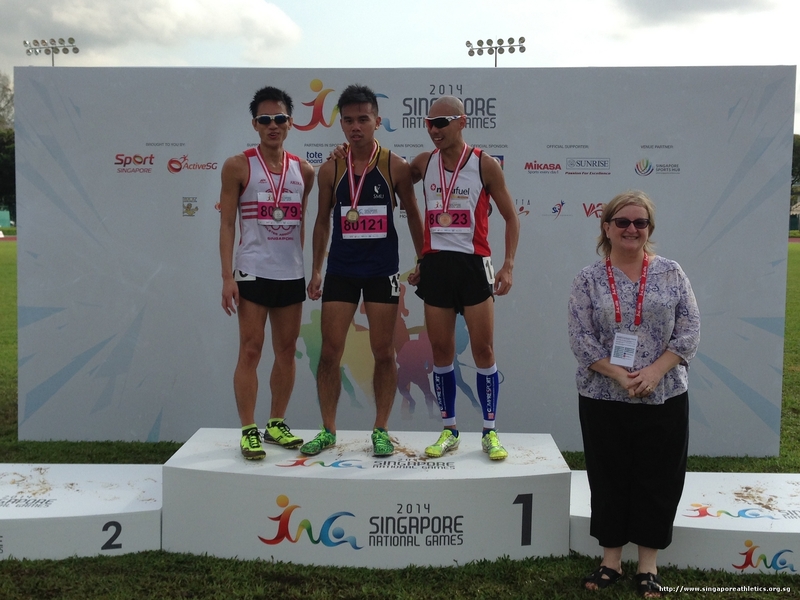 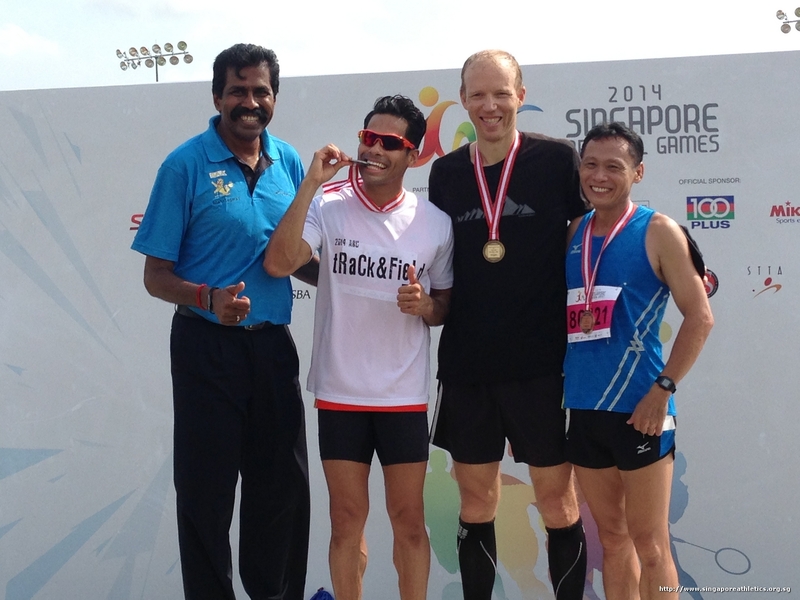 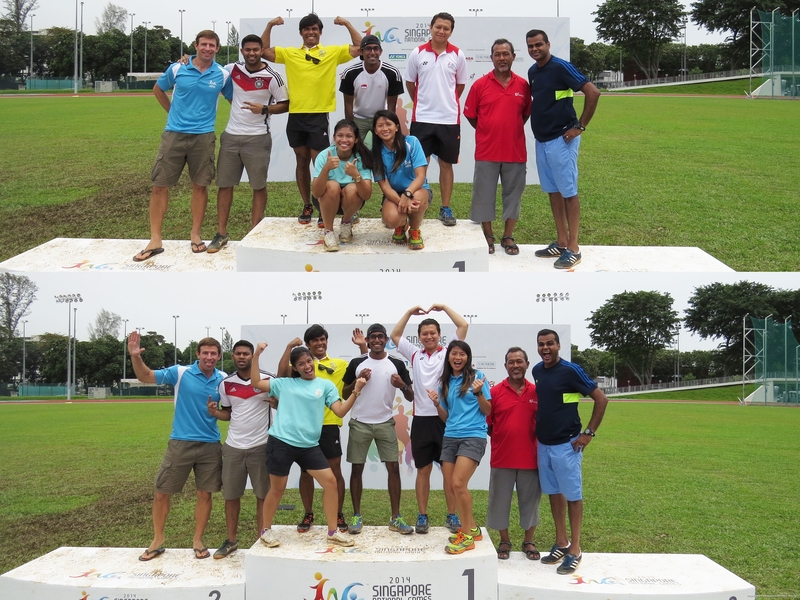 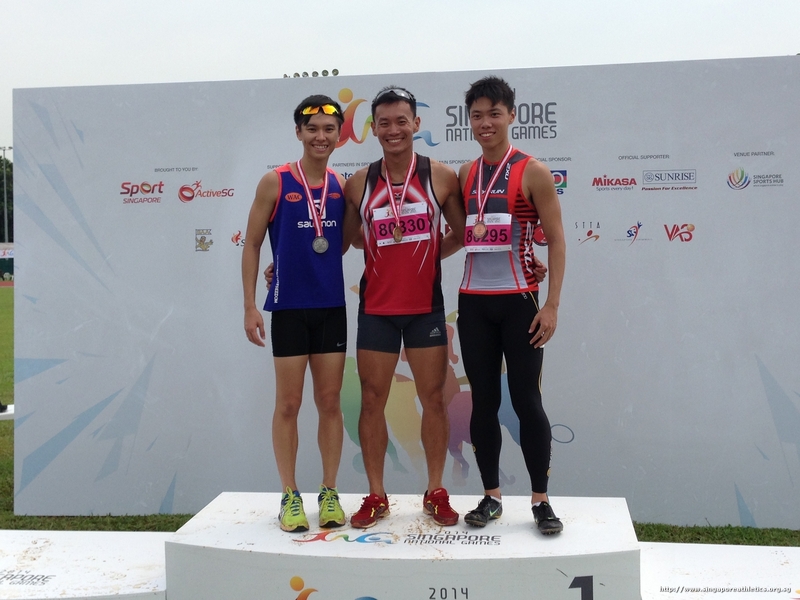 1500m men open B first 3 finisher. 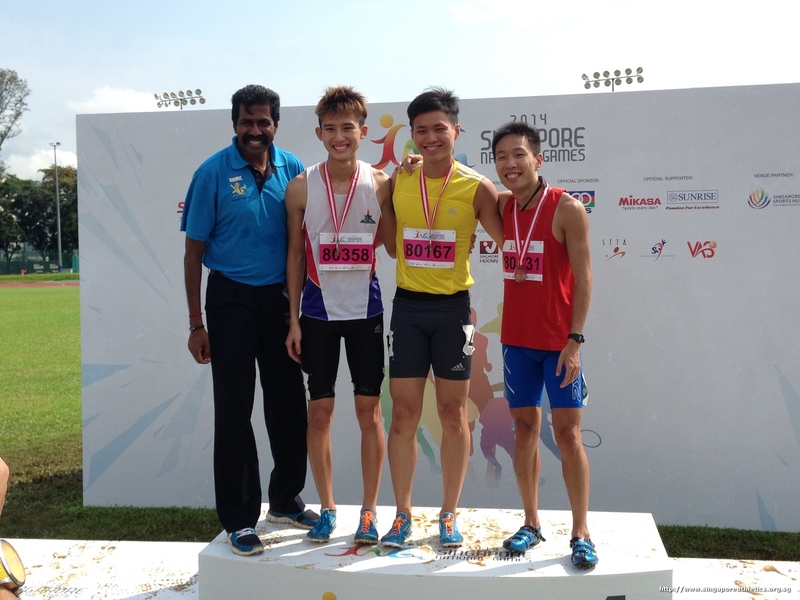 1500m men open A top finisher. 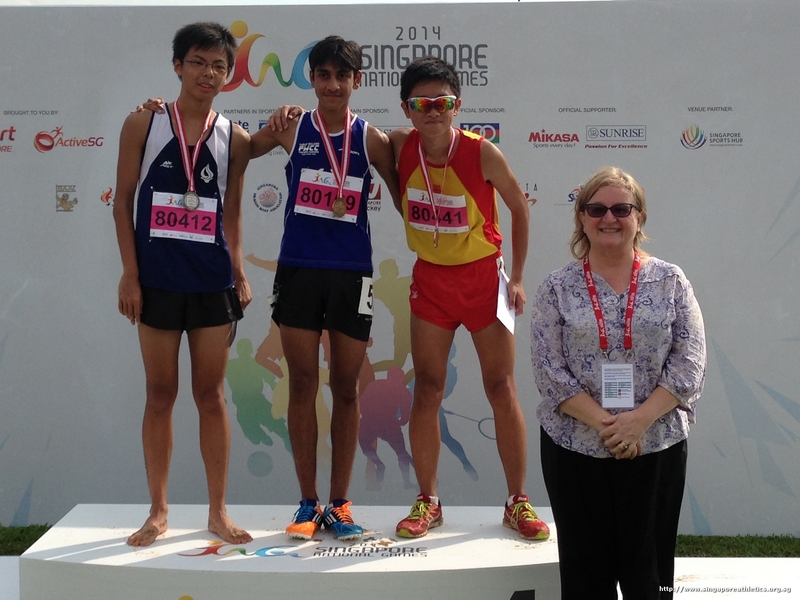 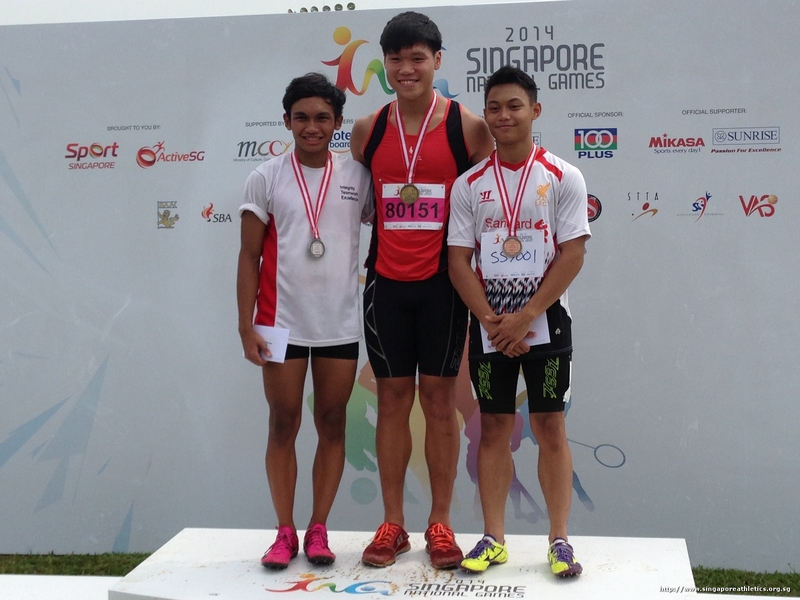 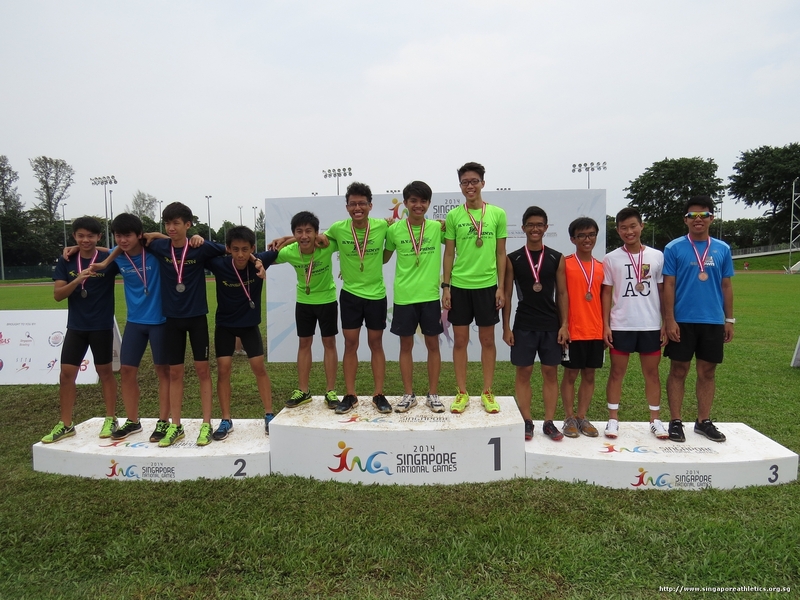 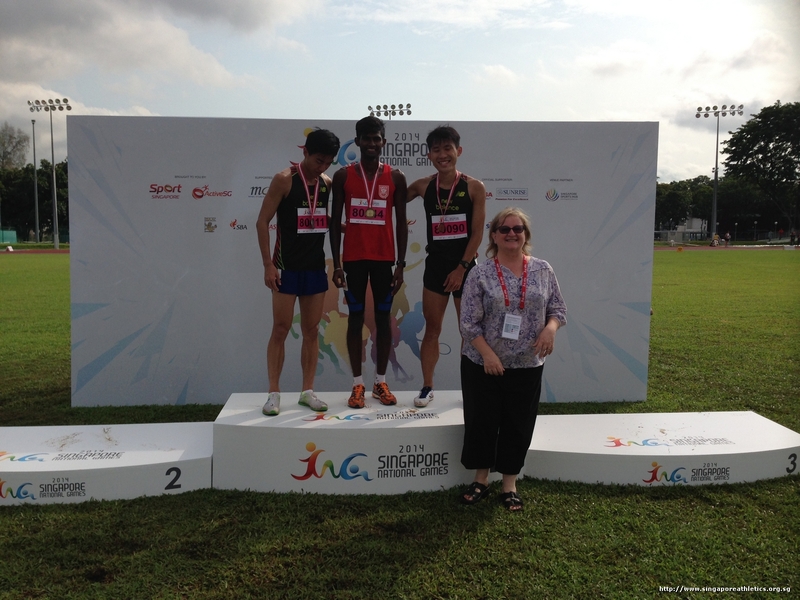 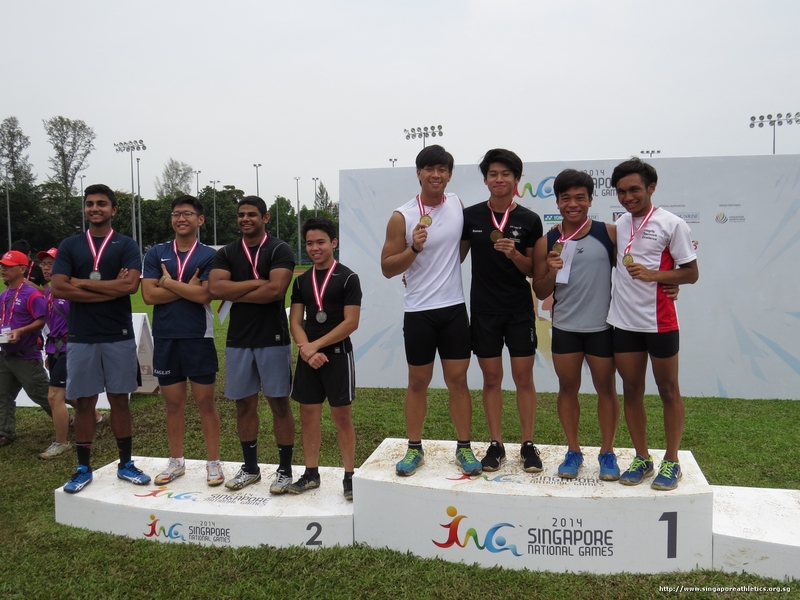 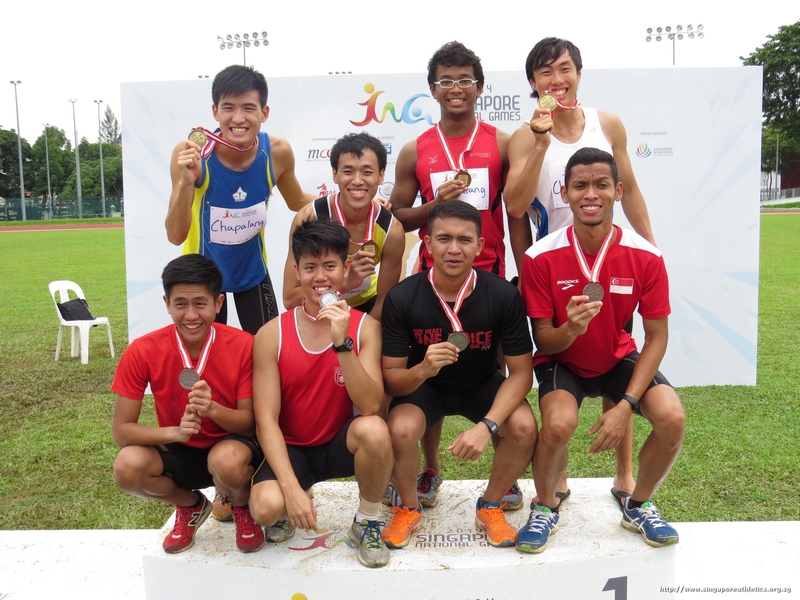 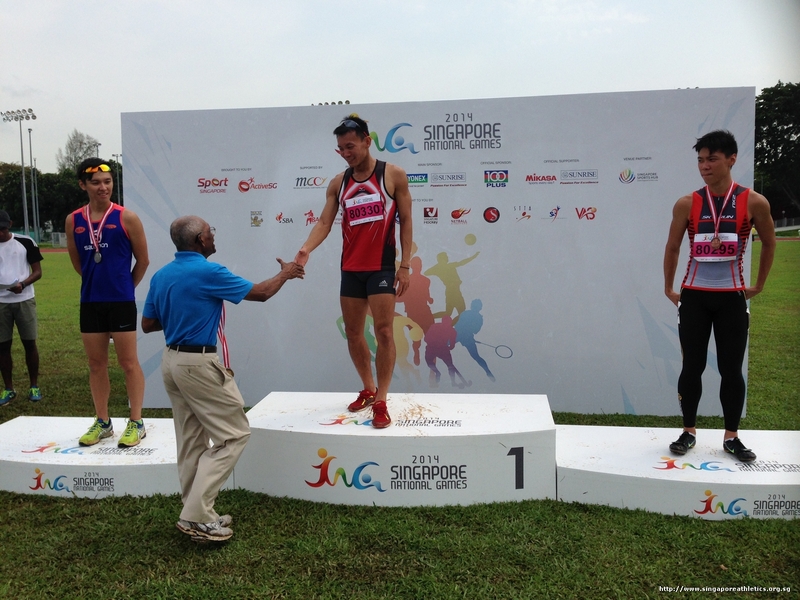 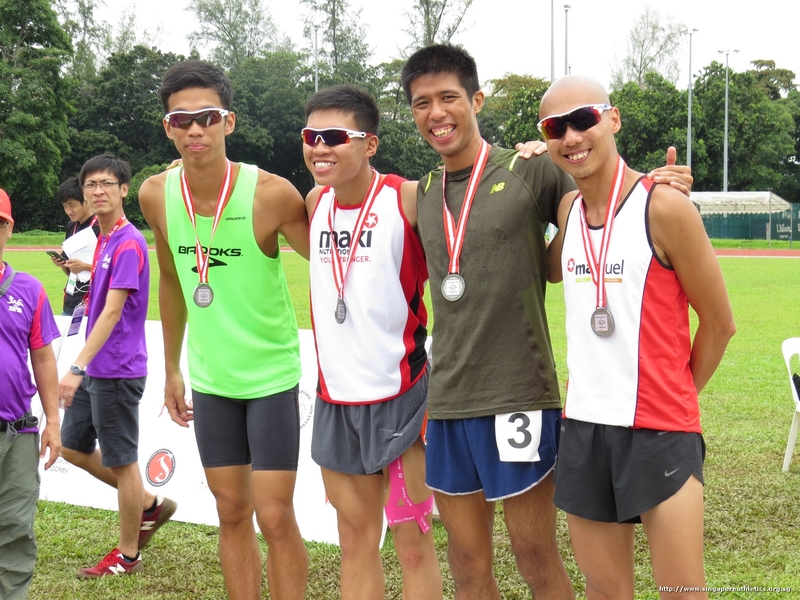 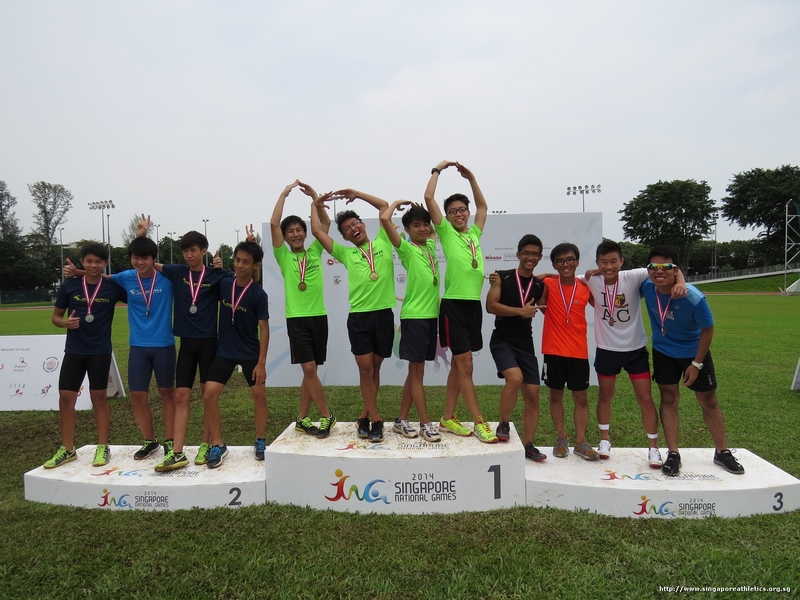 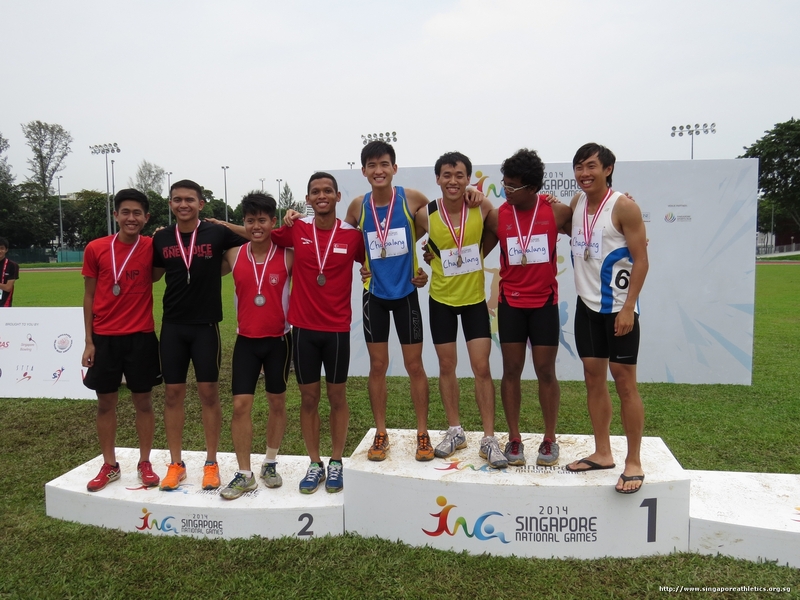 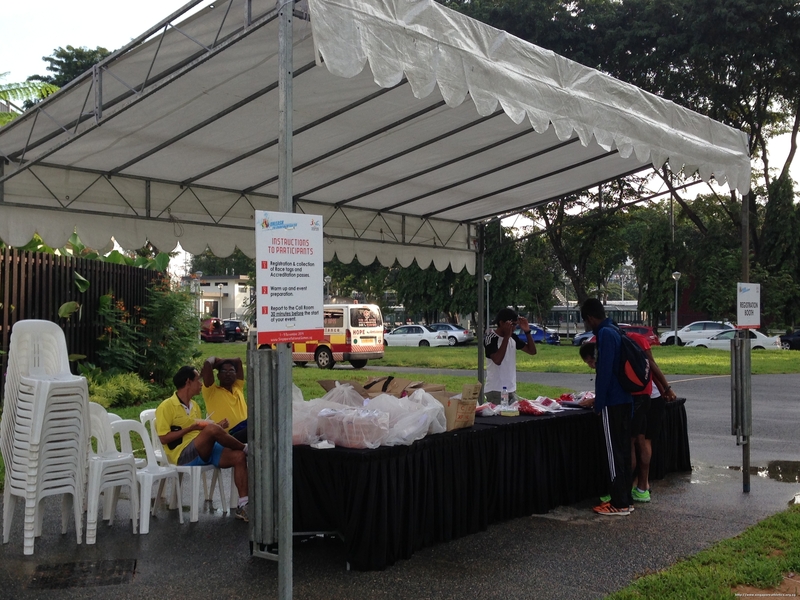 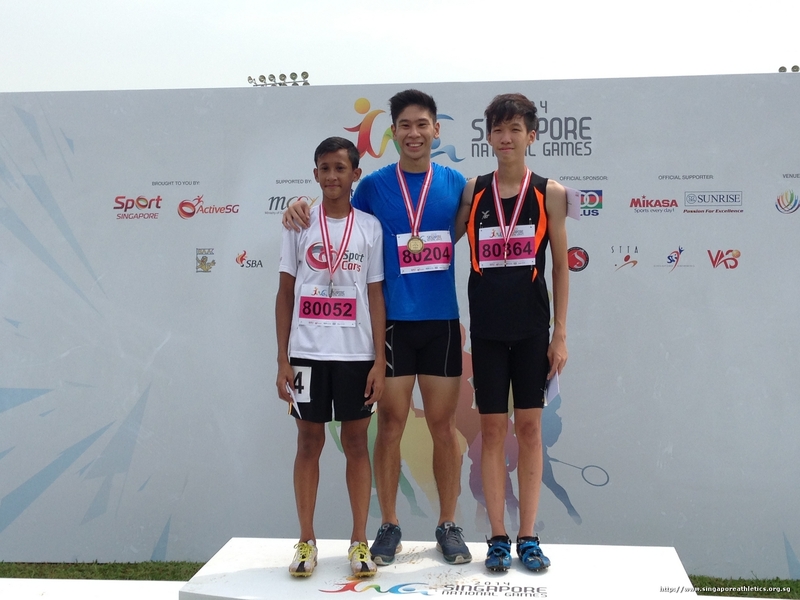 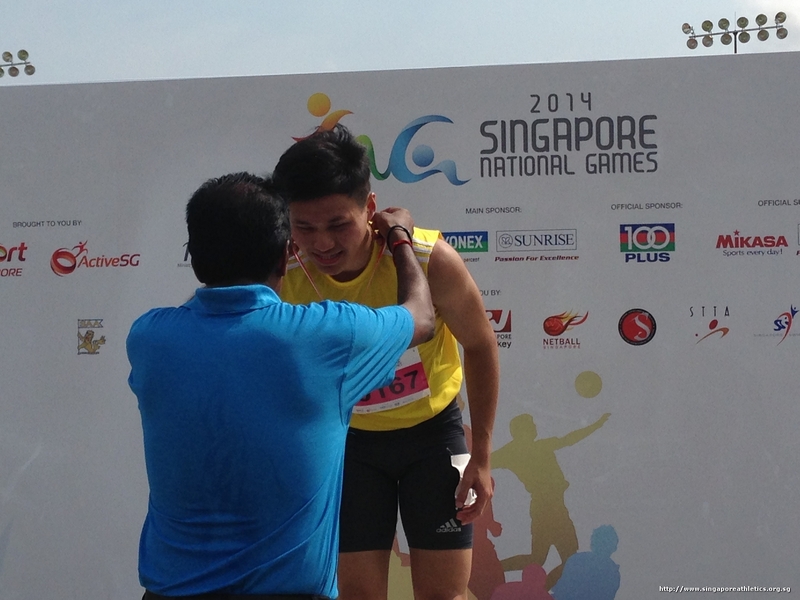 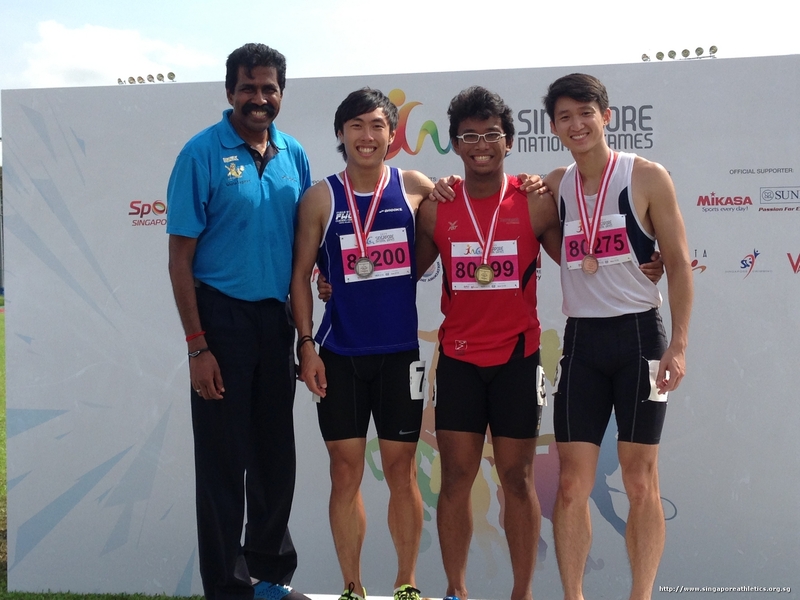 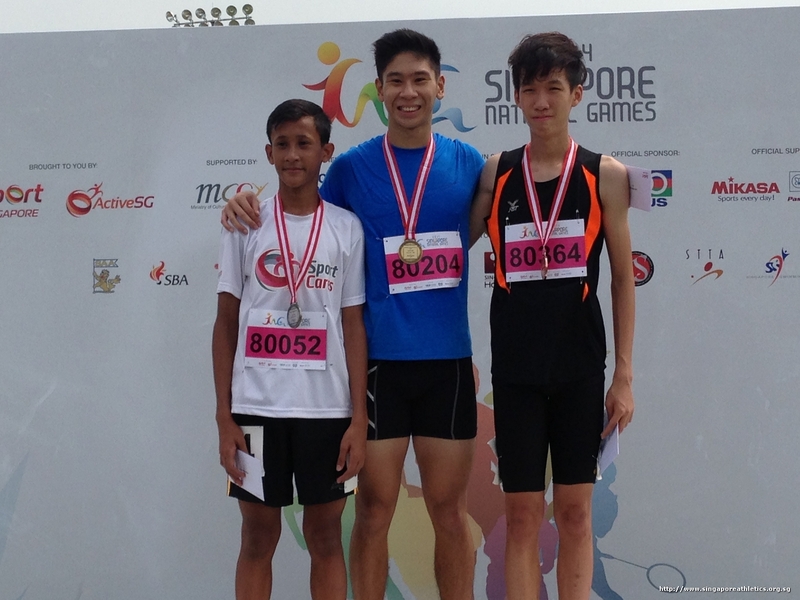 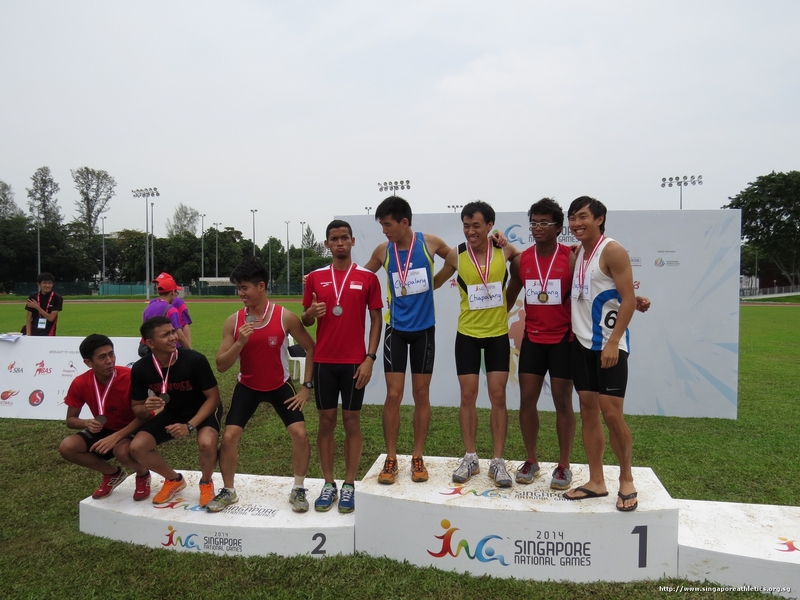 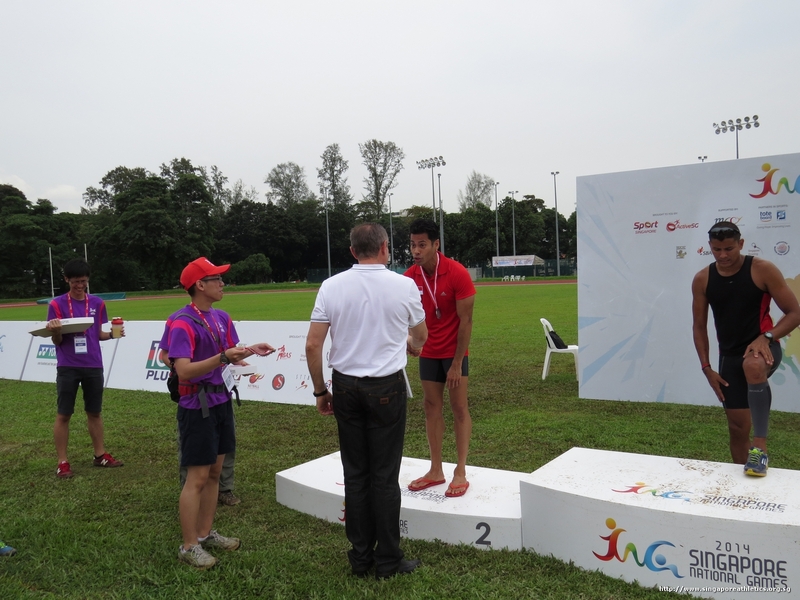 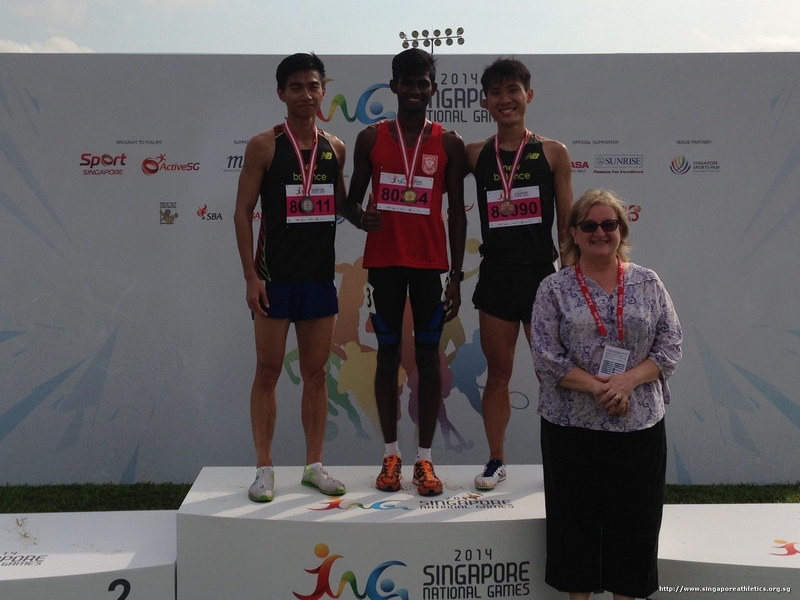 1500m men junior first 3 finisher. 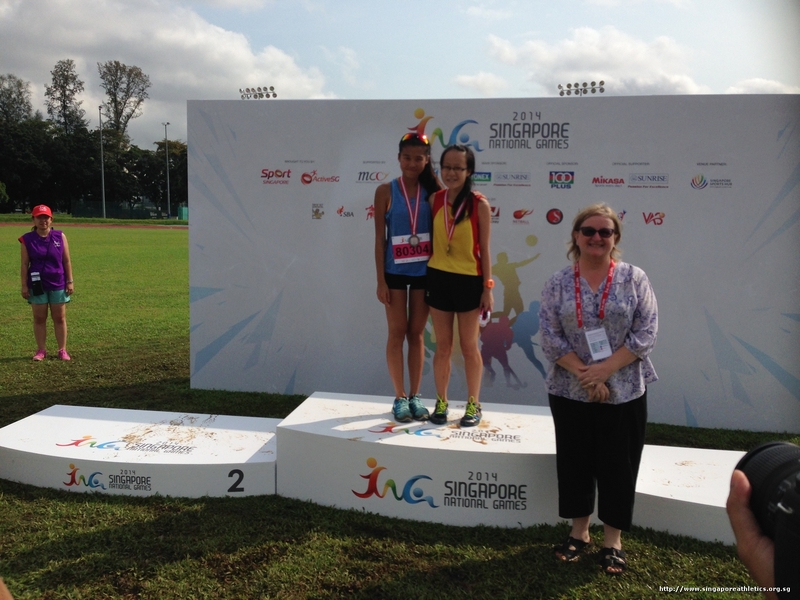 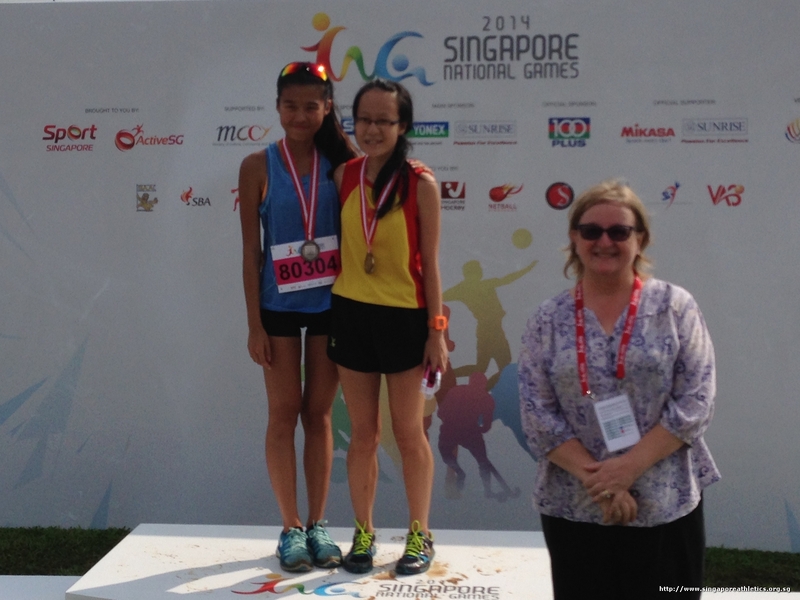 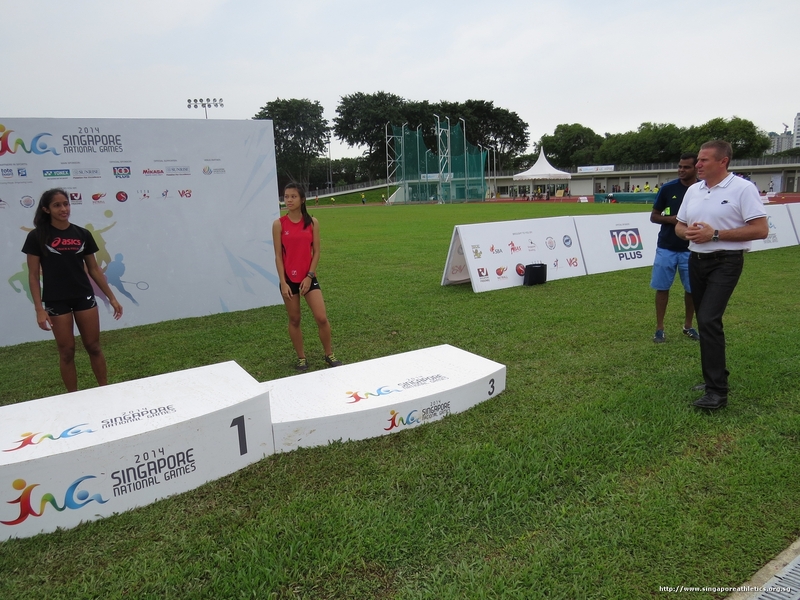 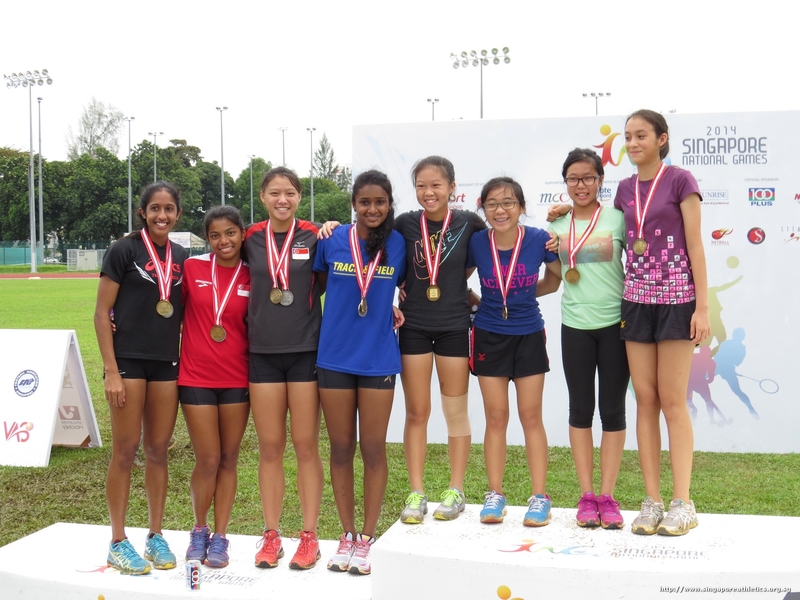 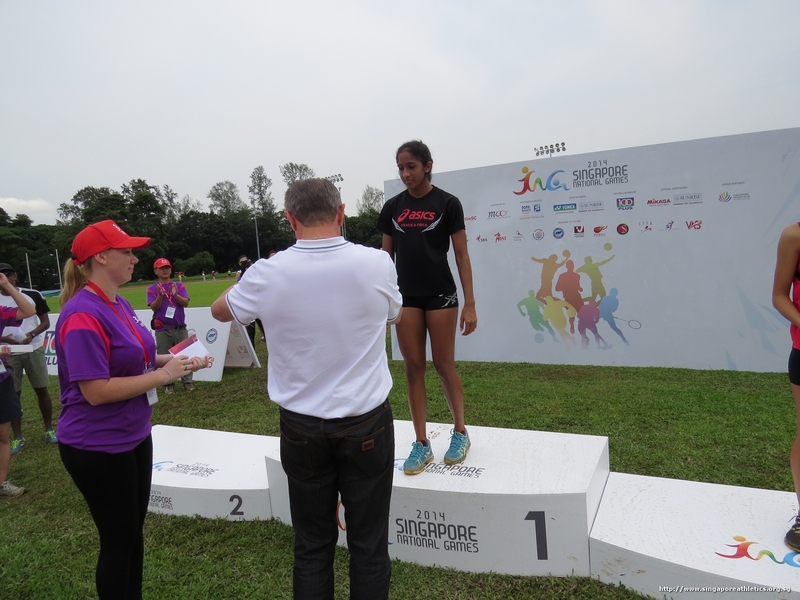 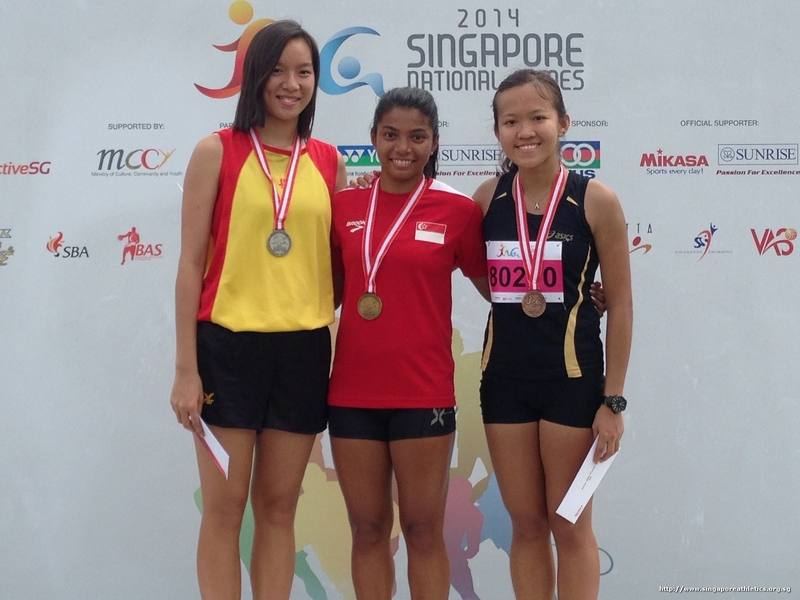 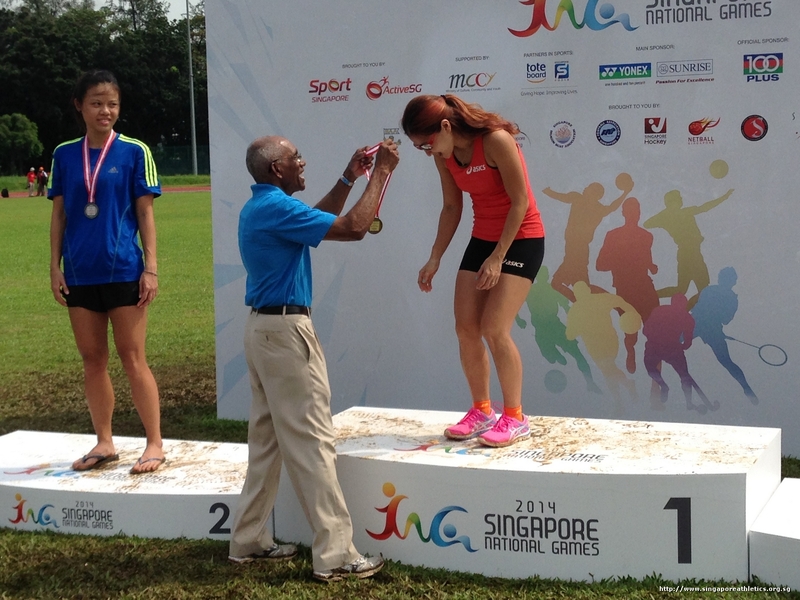 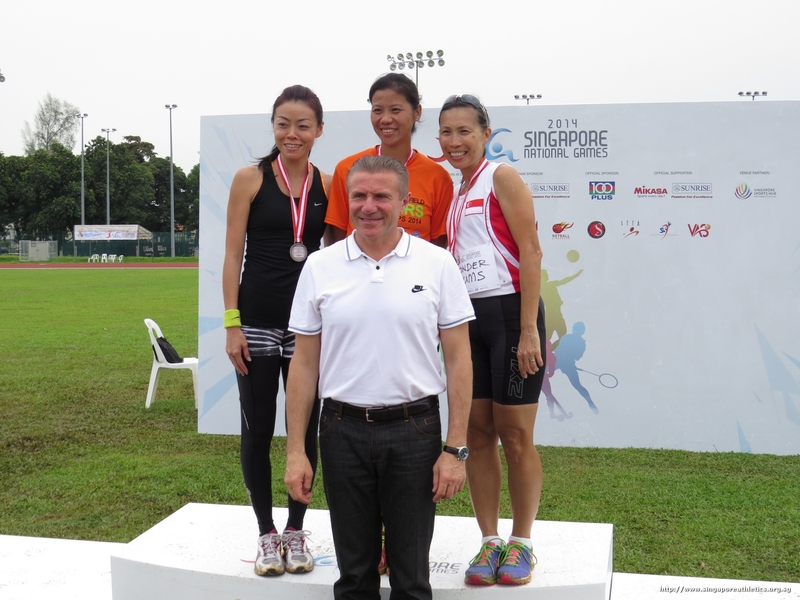 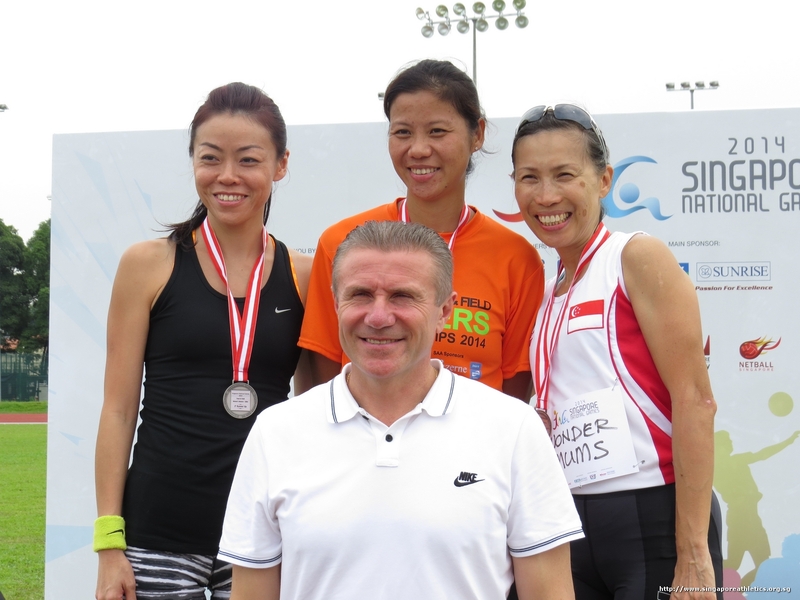 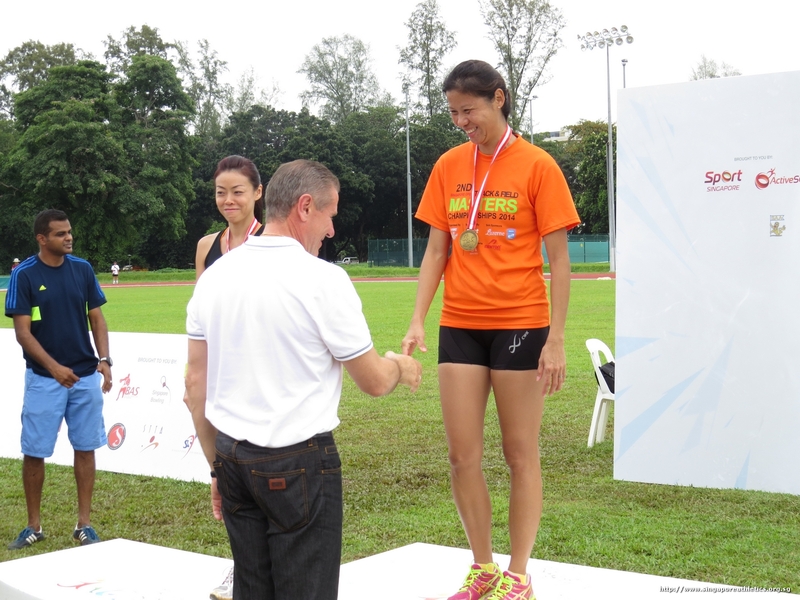 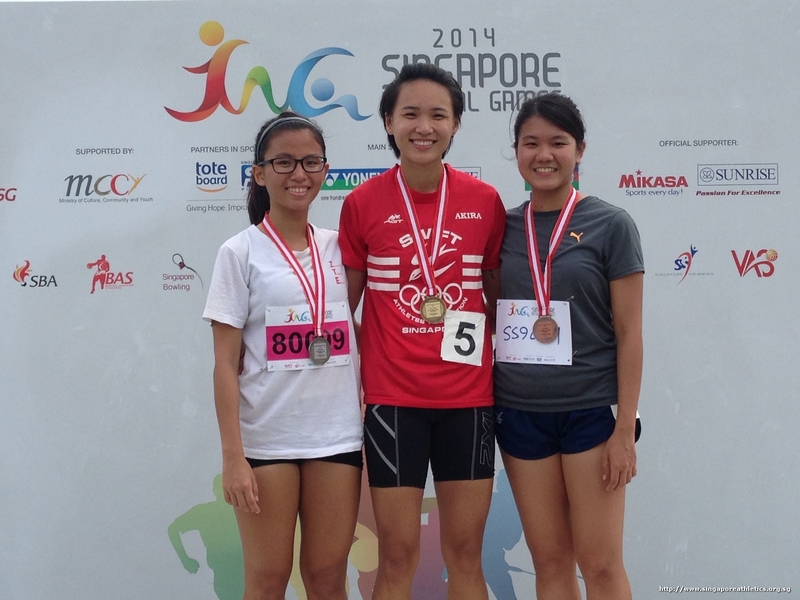 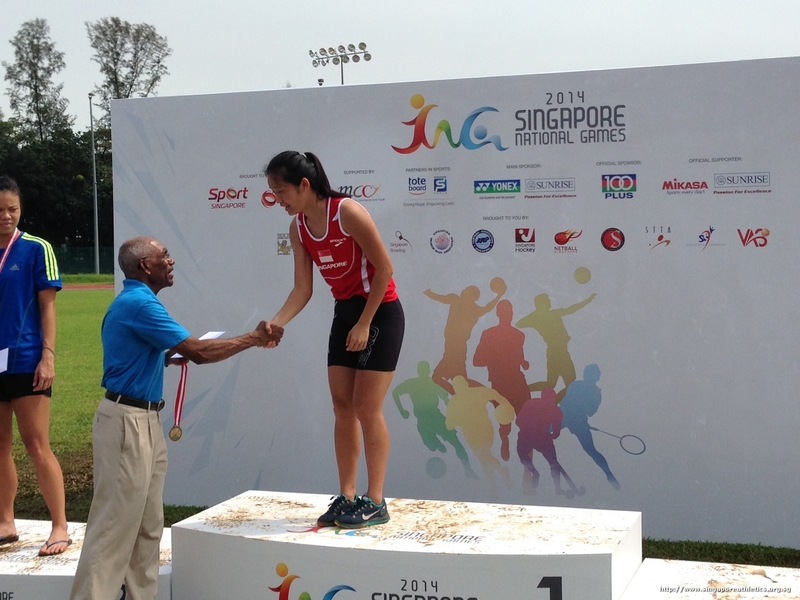 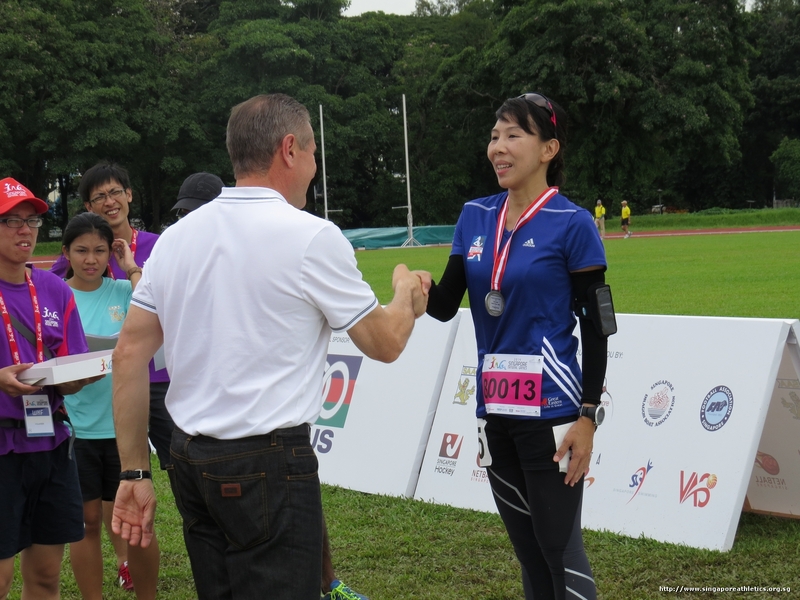 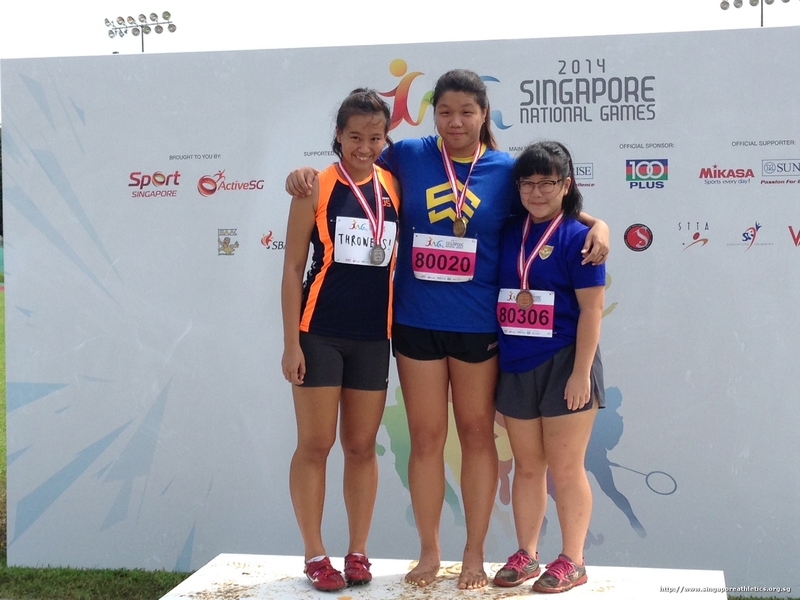 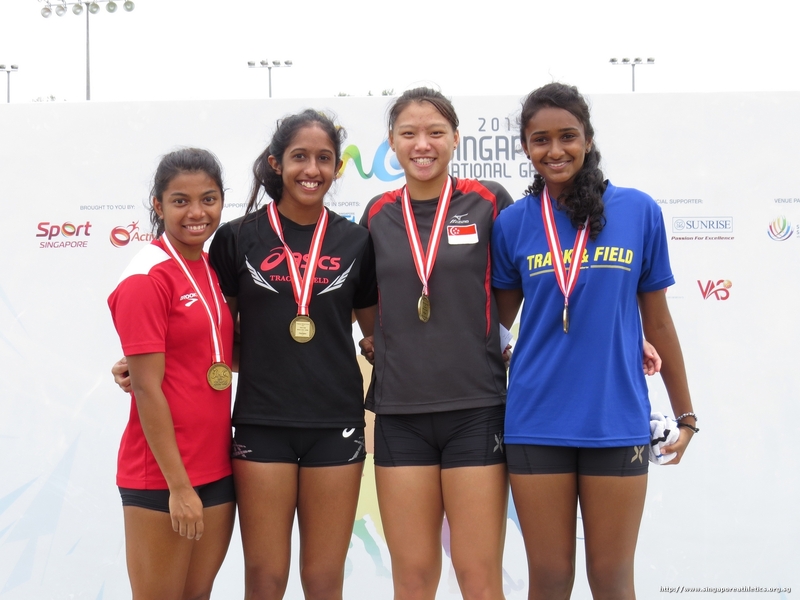 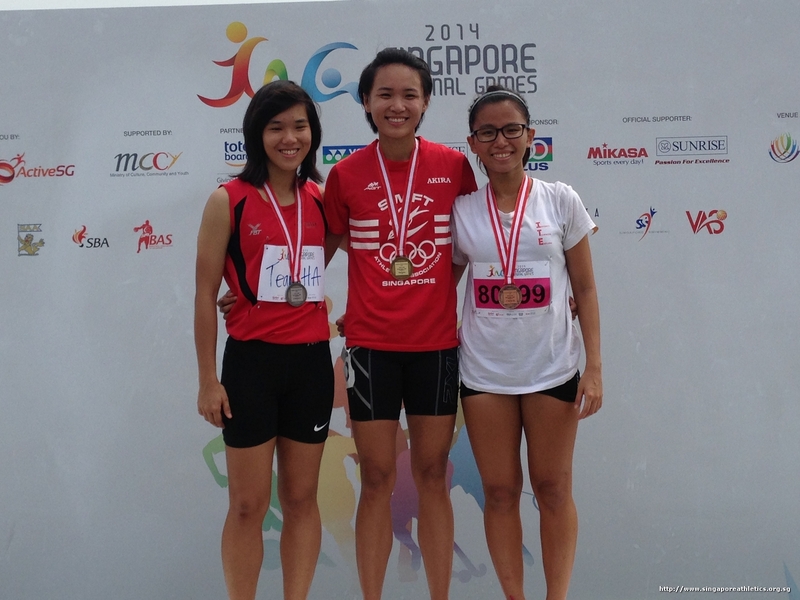 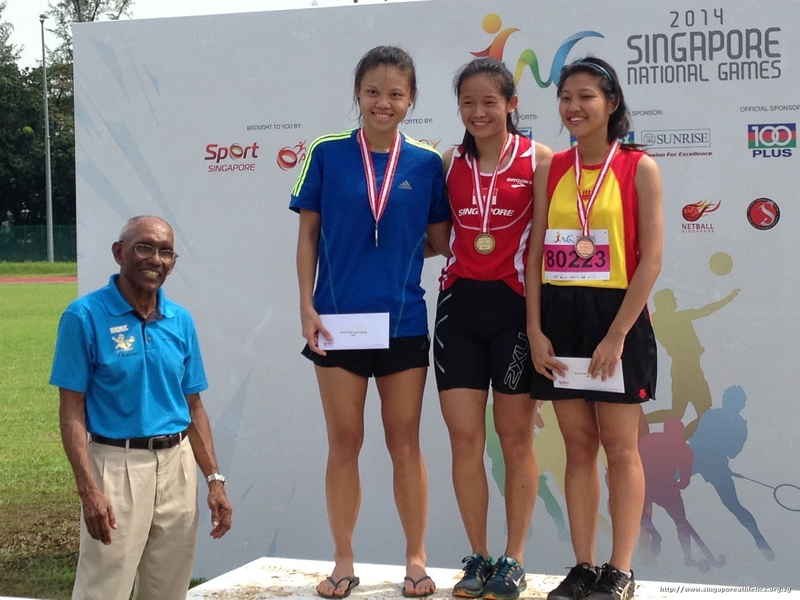 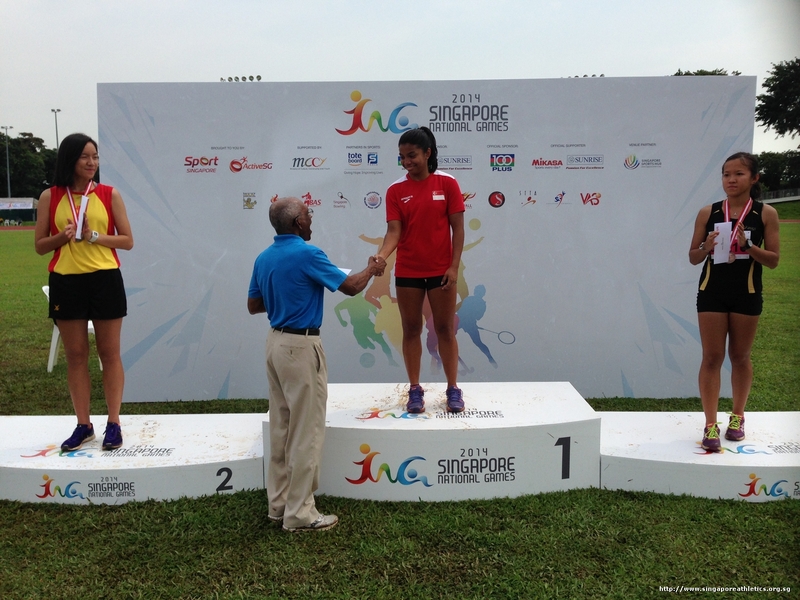 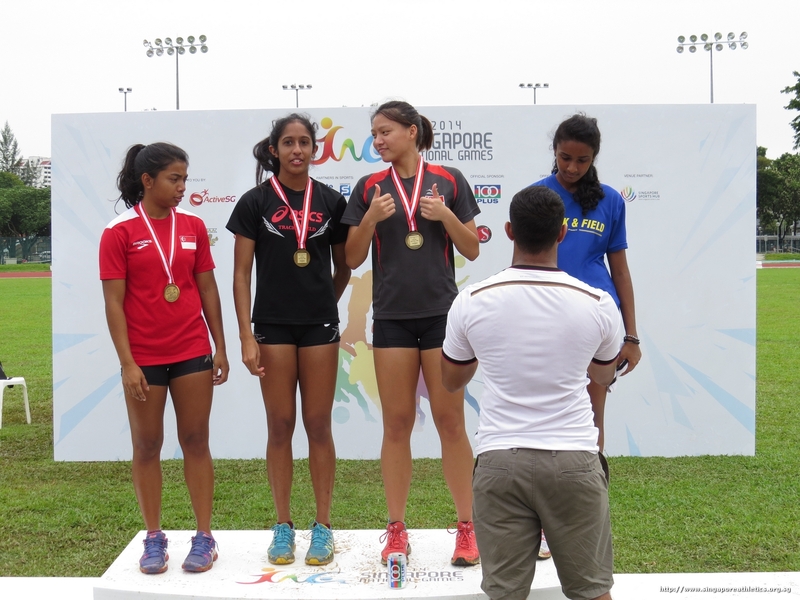 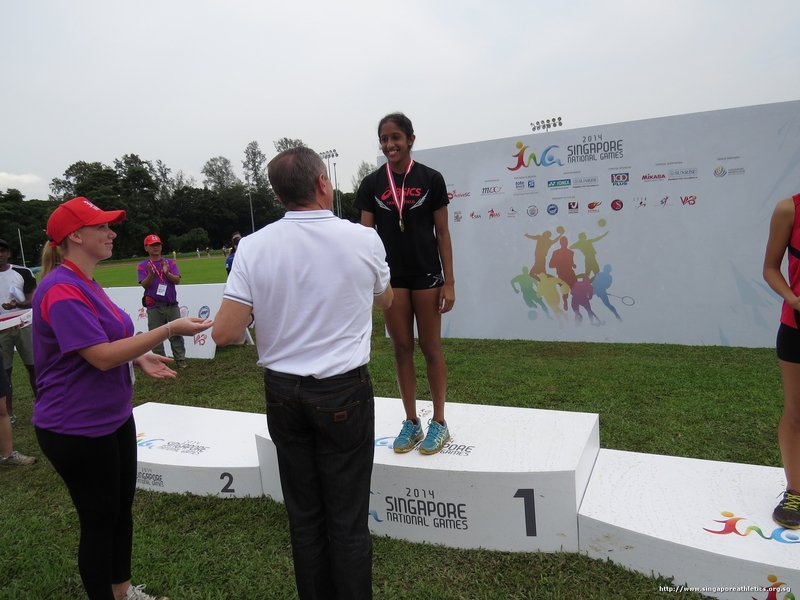 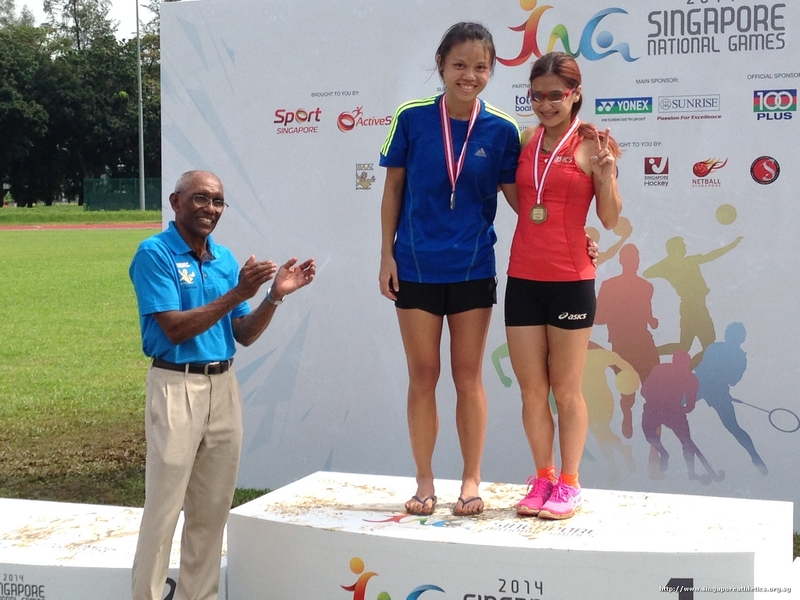 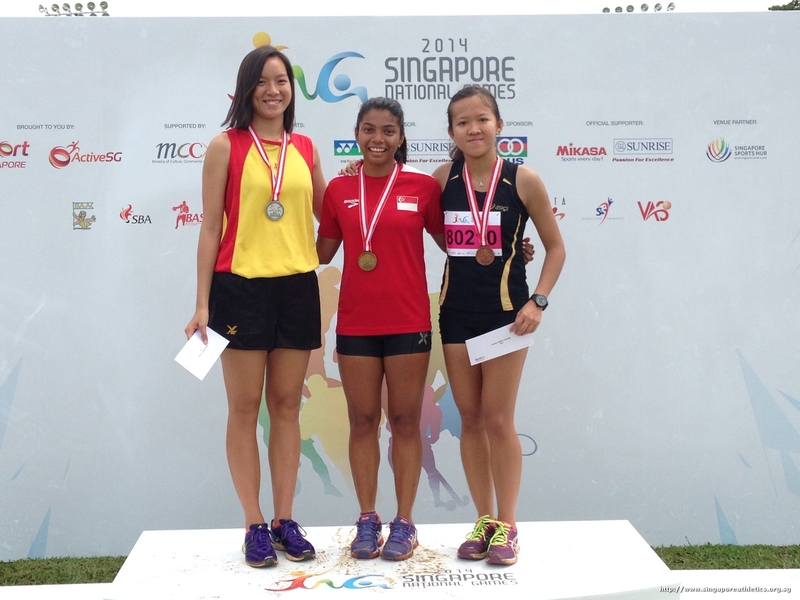 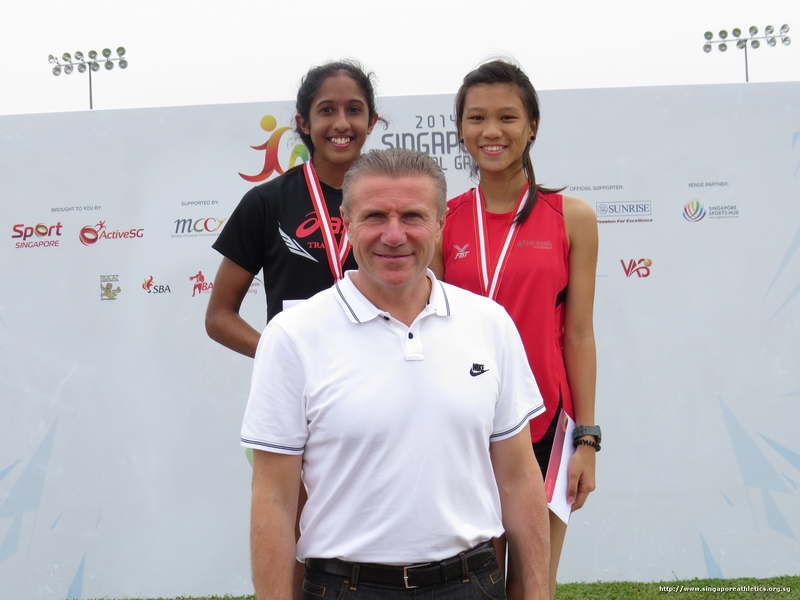 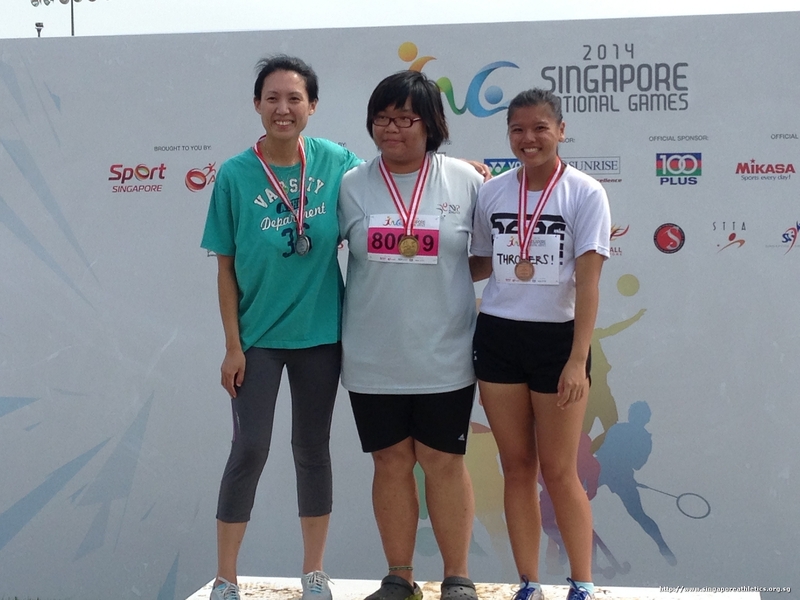 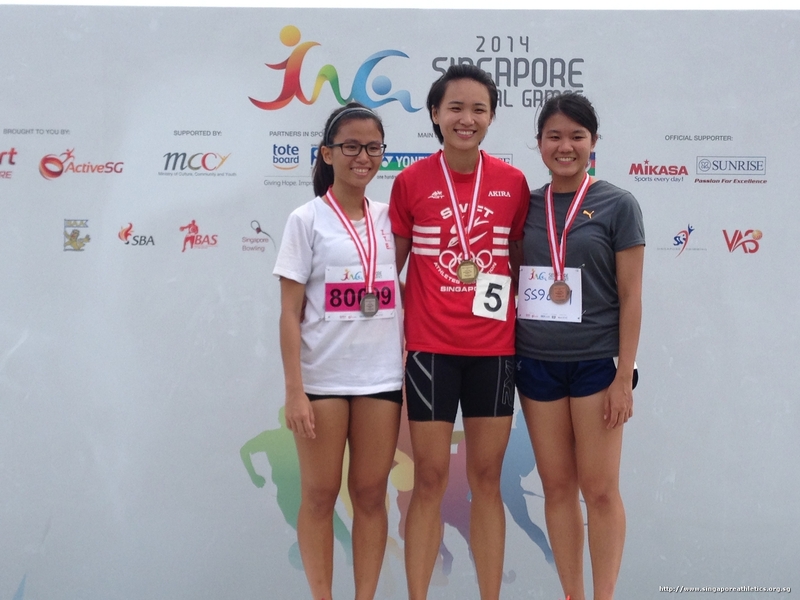 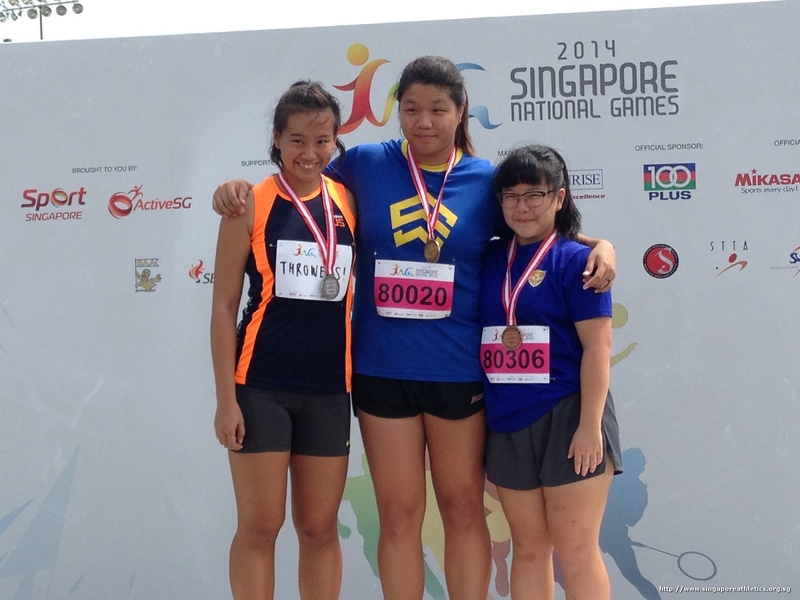 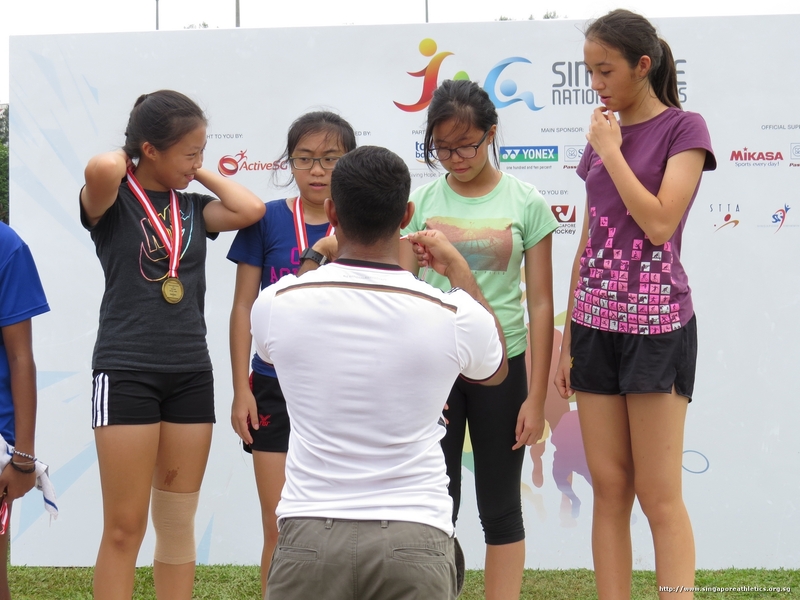 Top 3 finisher for 1500m women. 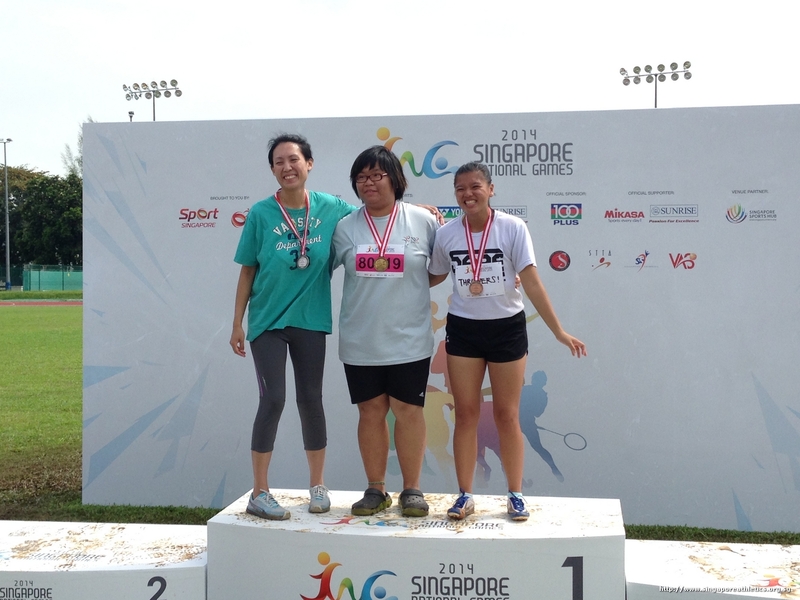 Note: Not all categories were captured.